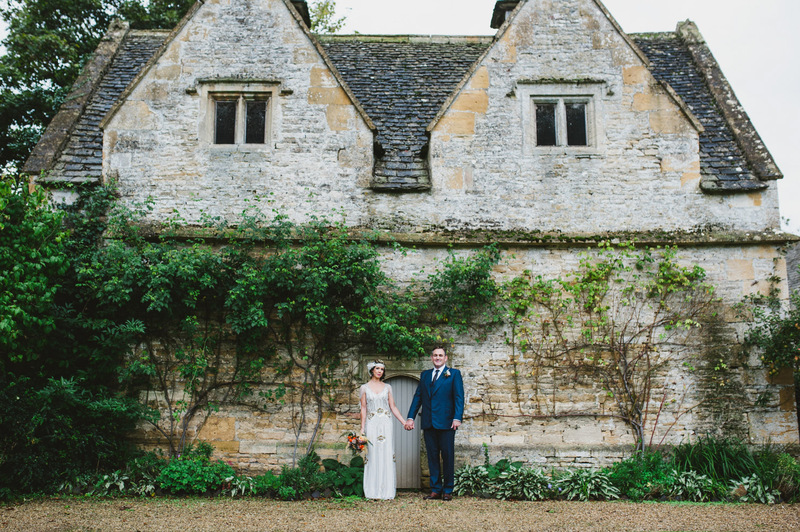 NATALIE & ALEX AT LOWER SLAUGHTER MANOR, COTSWOLDS. 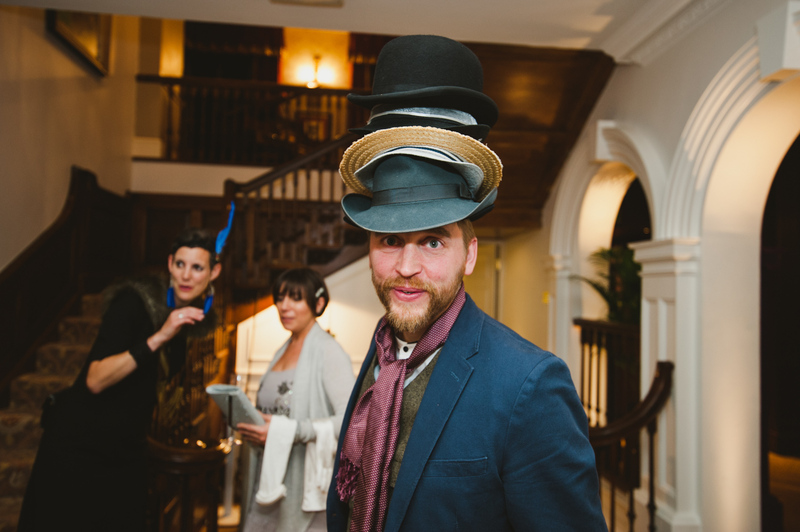 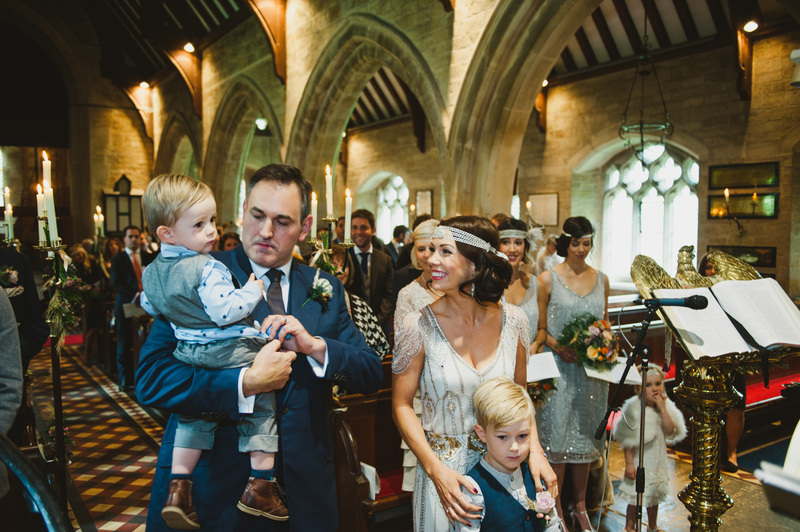 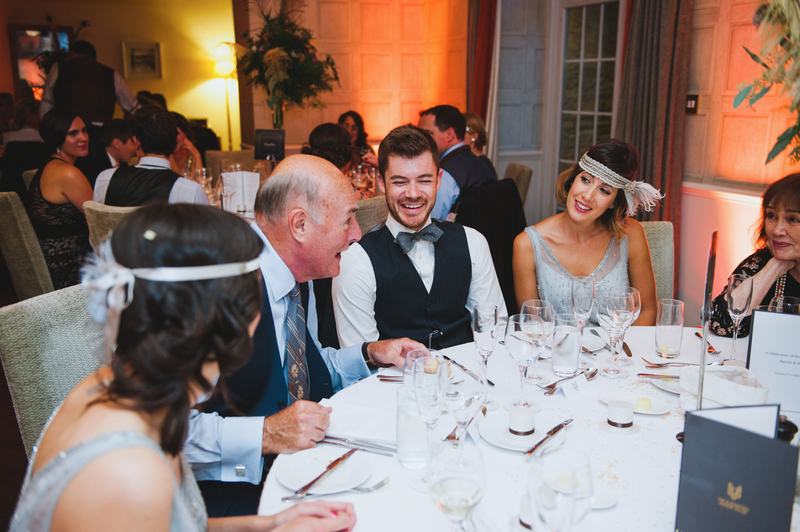 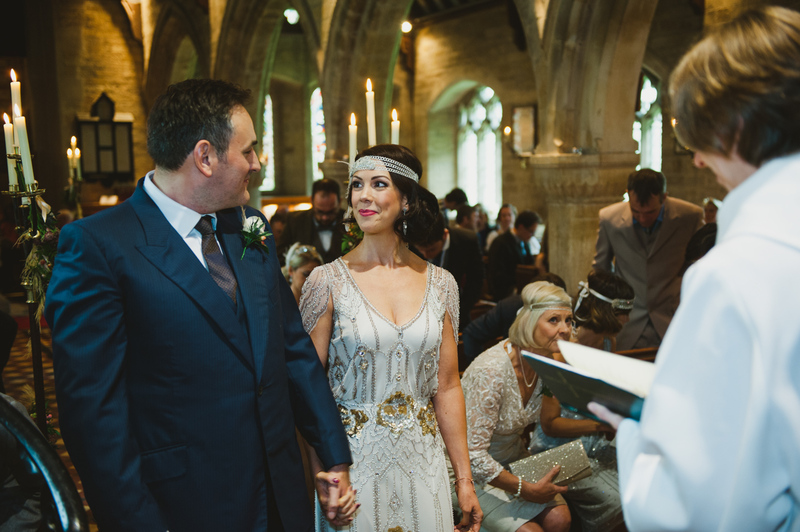 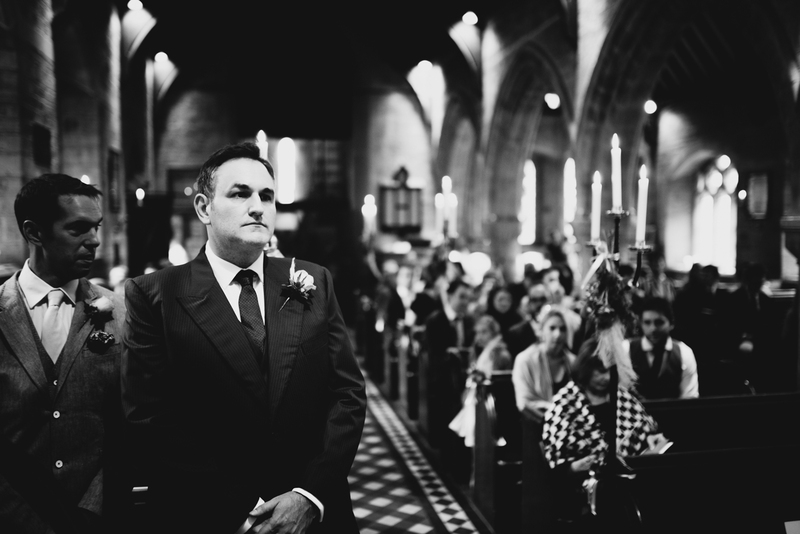 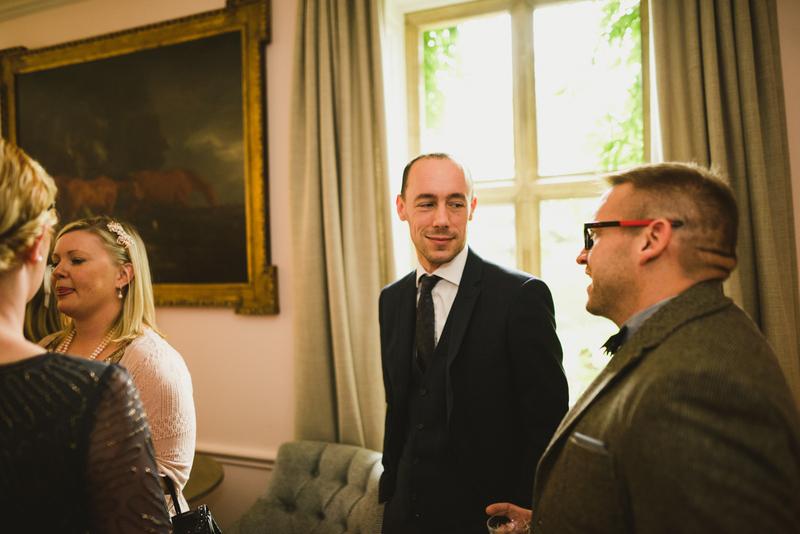 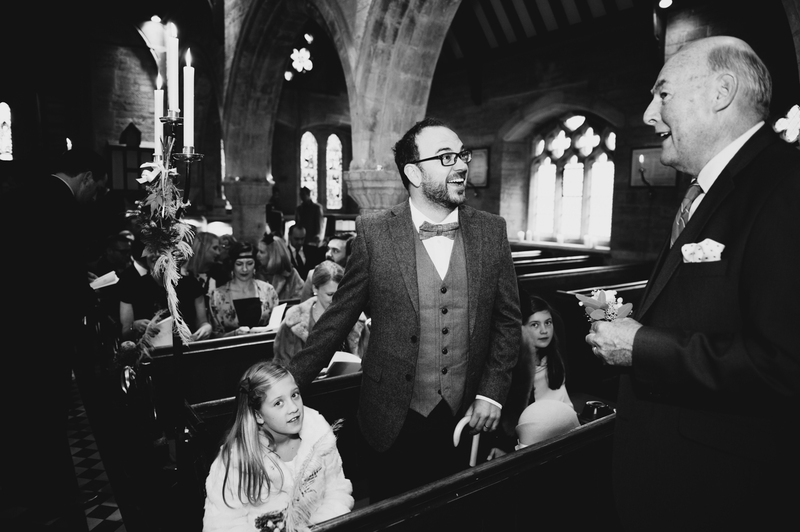 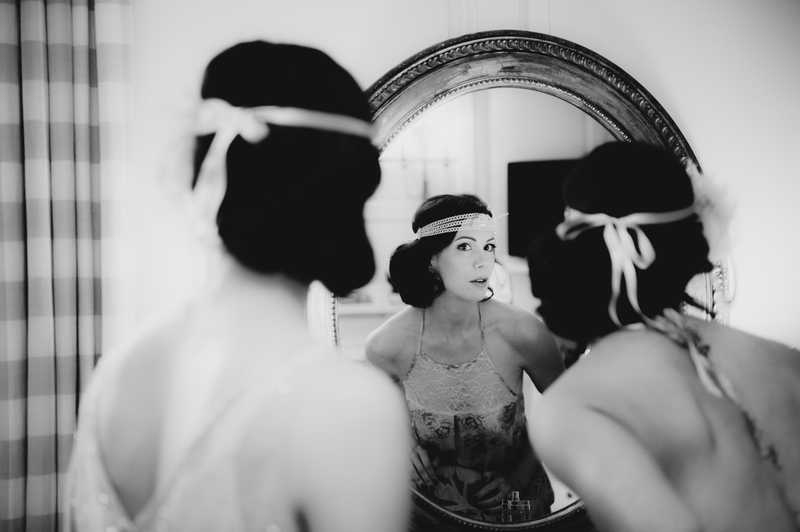 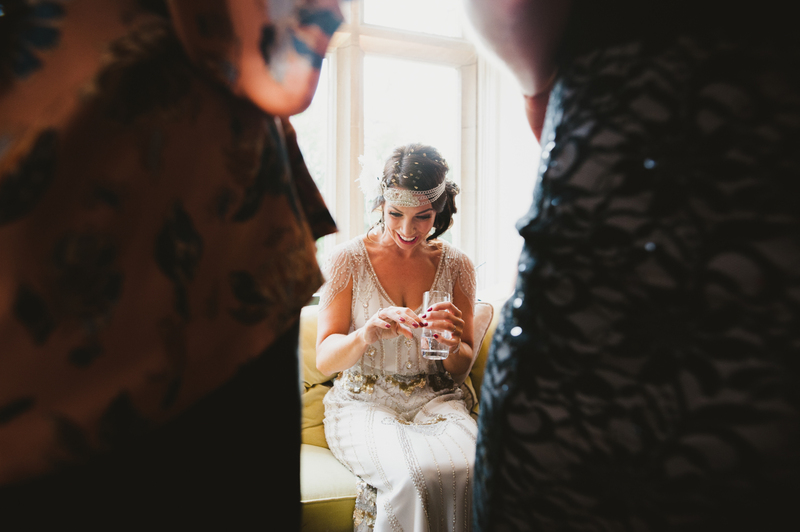 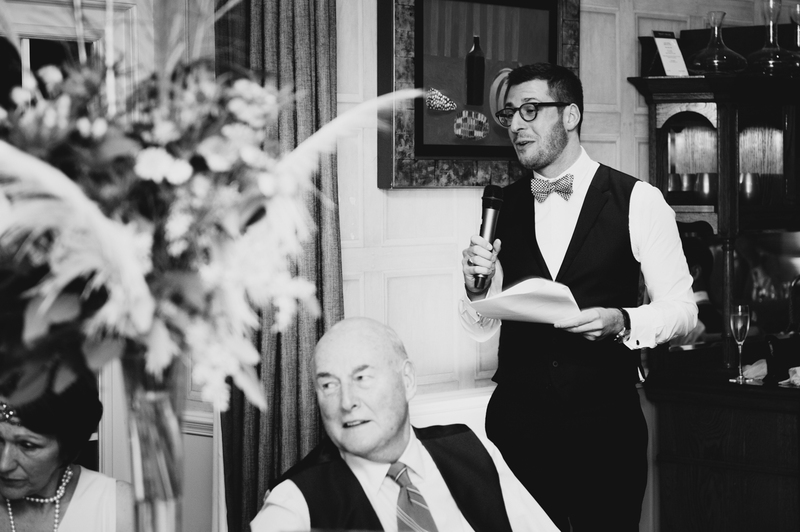 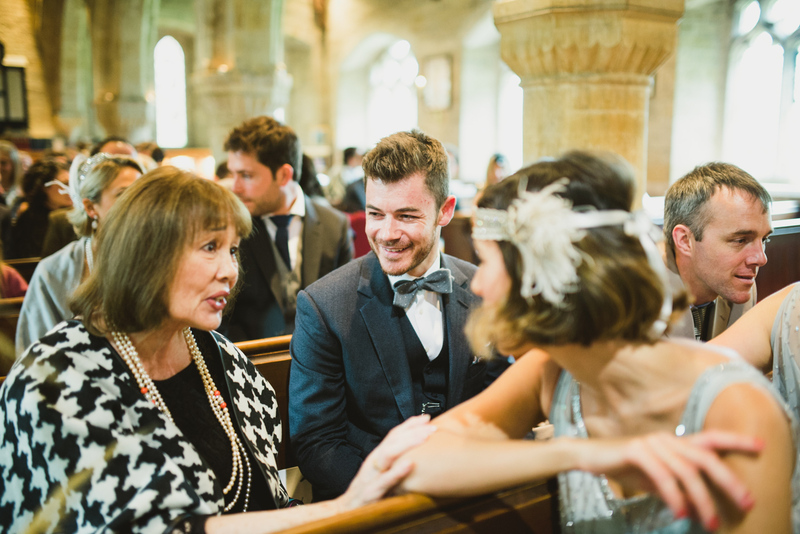 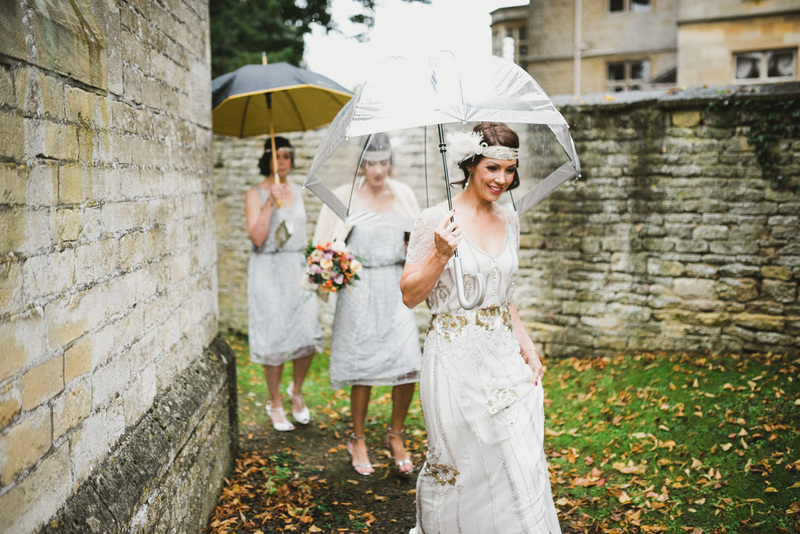 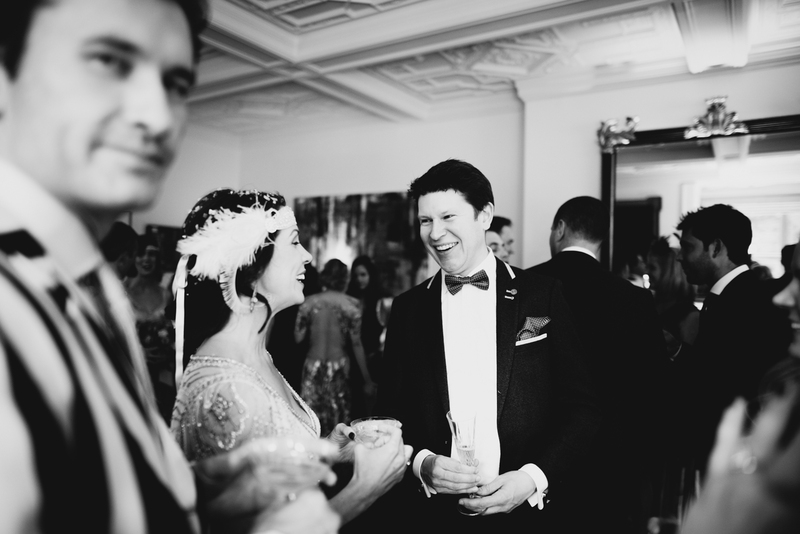 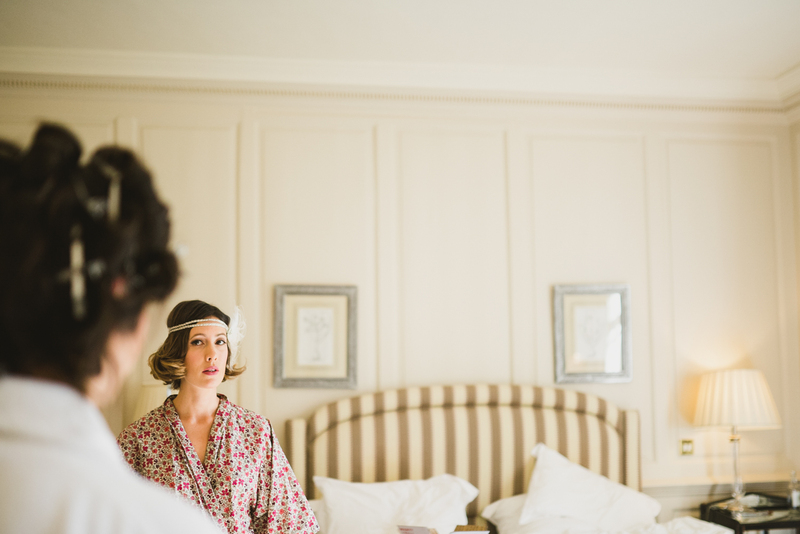 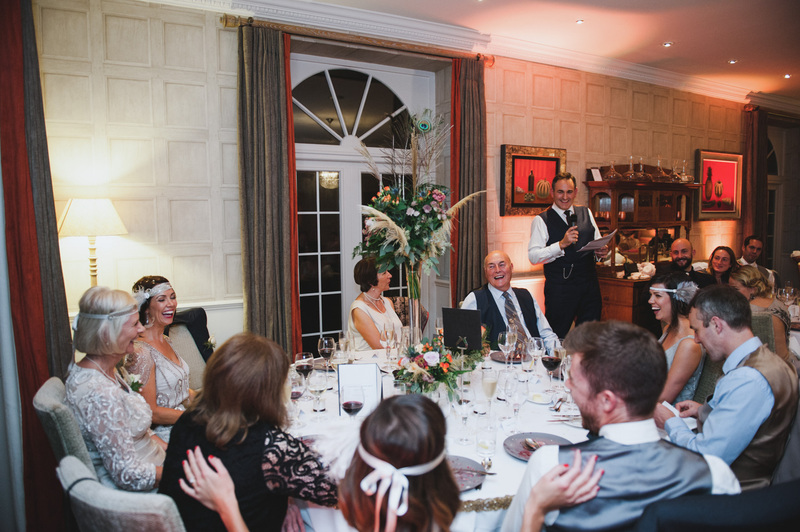 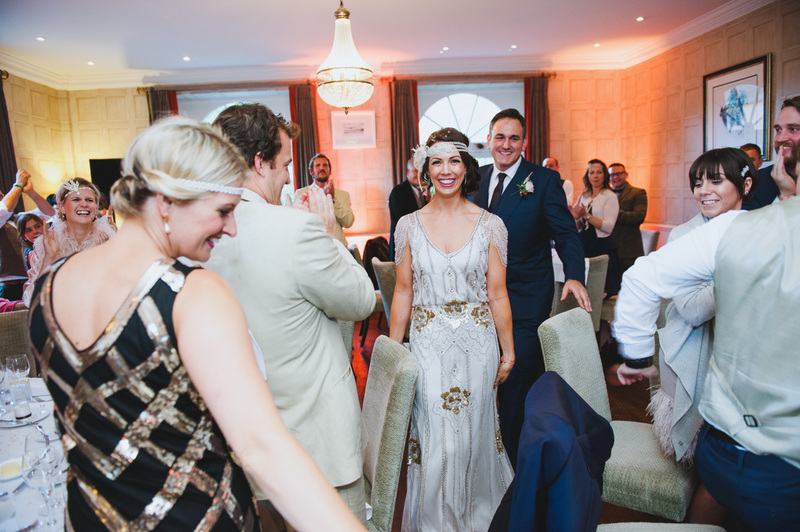 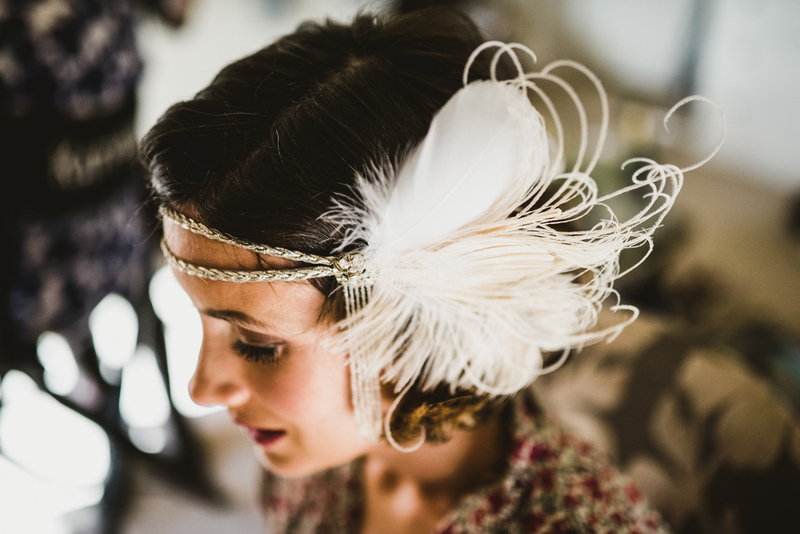 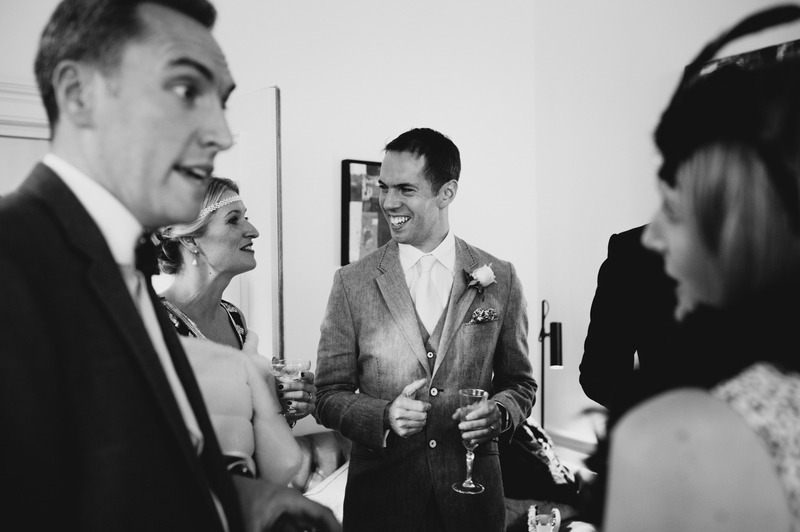 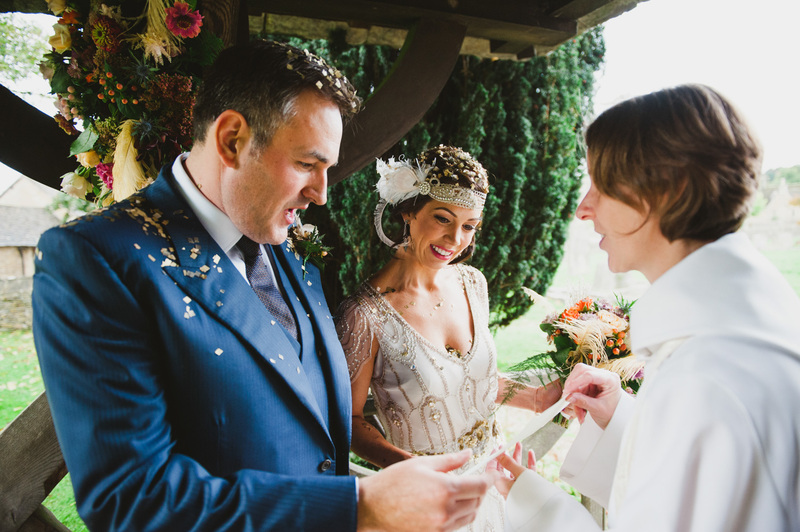 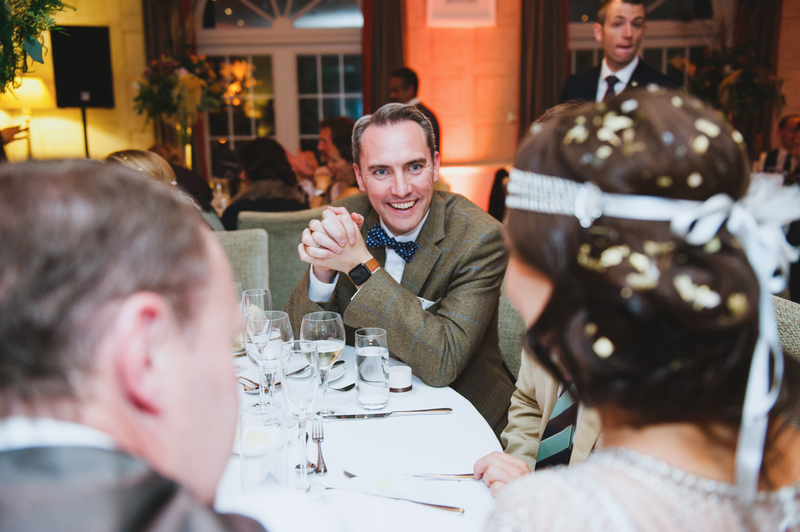 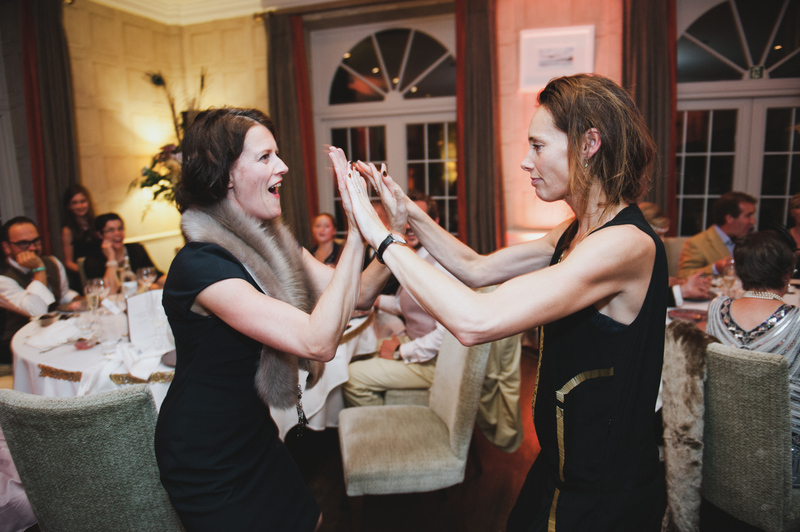 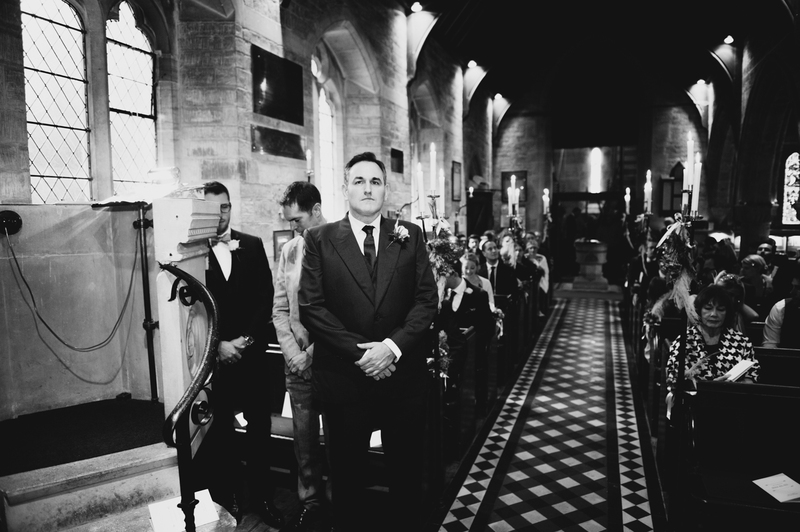 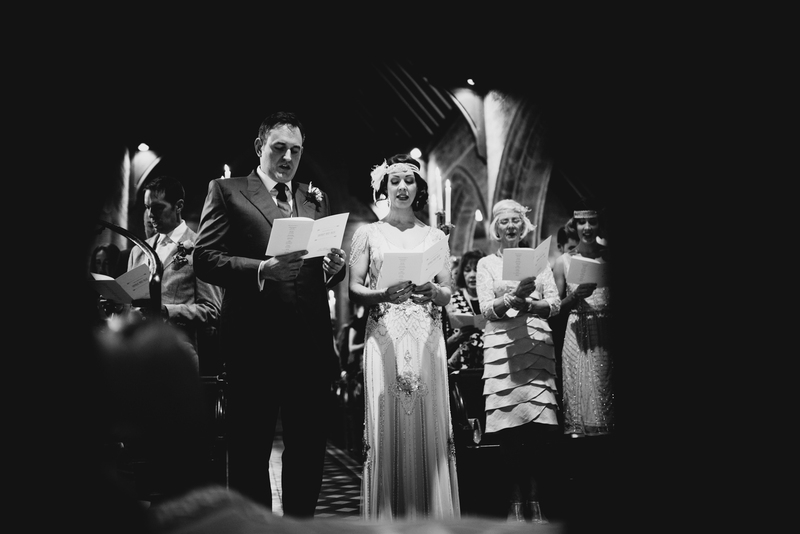 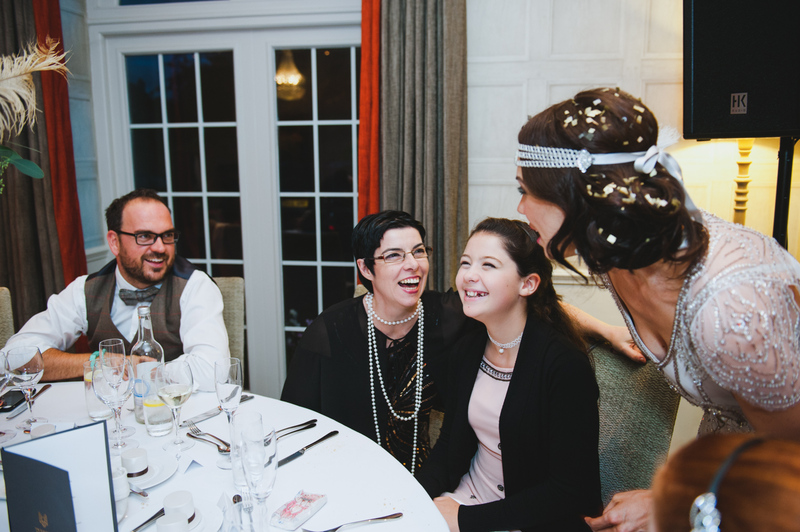 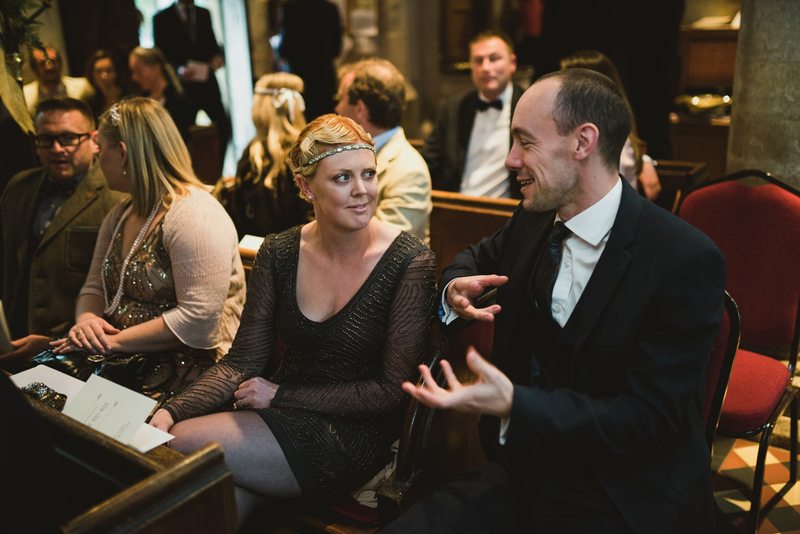 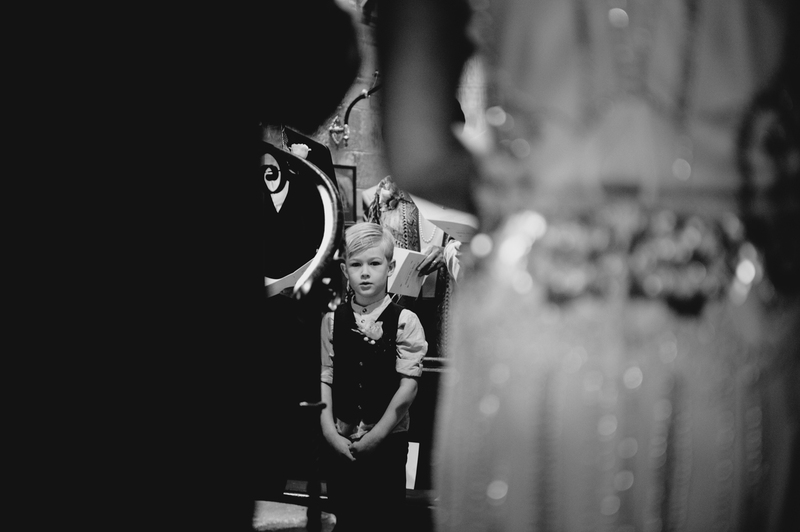 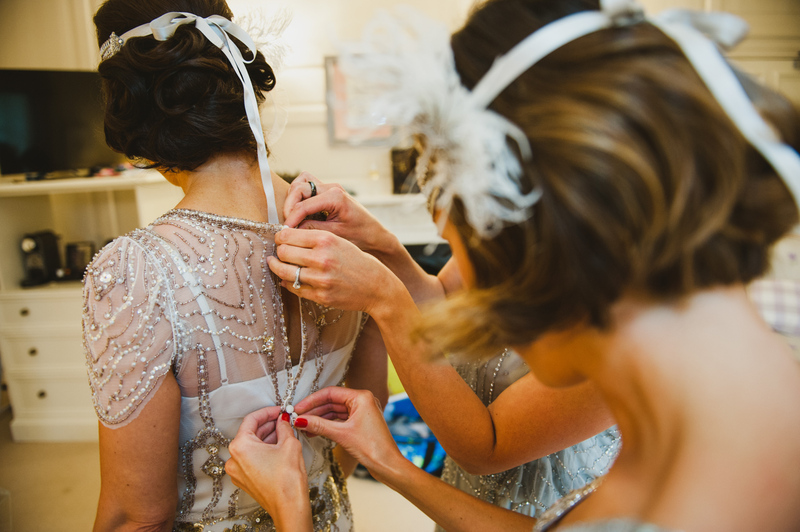 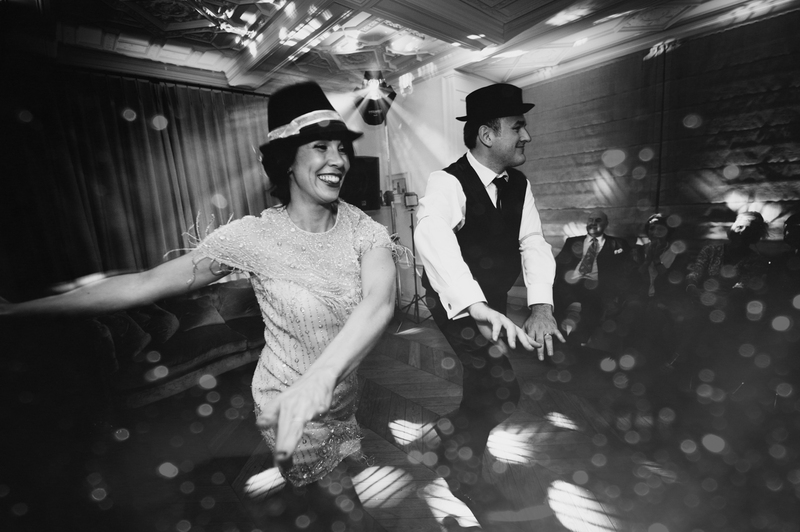 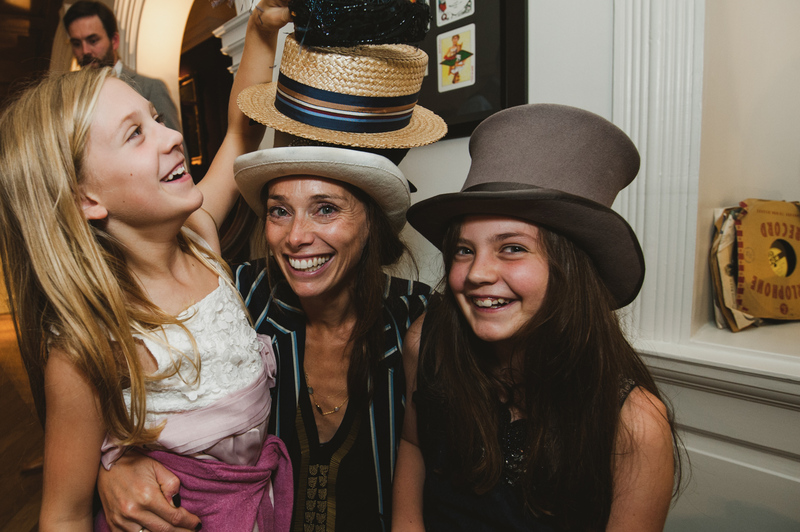 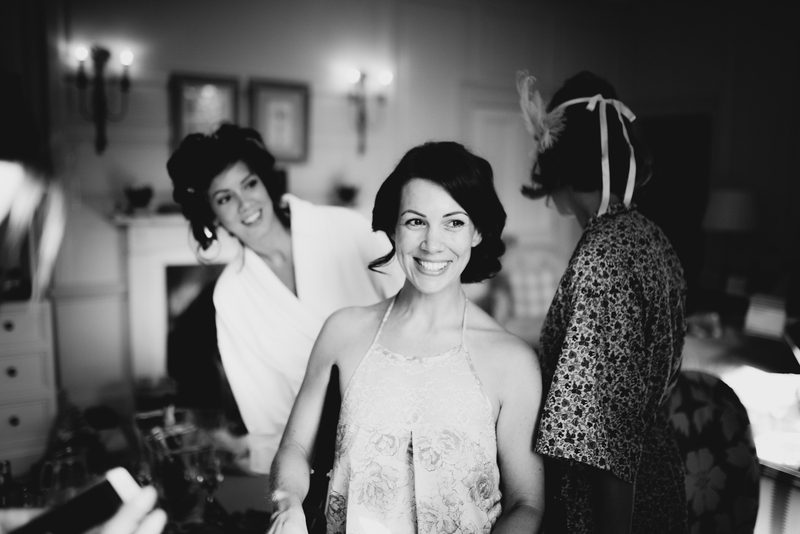 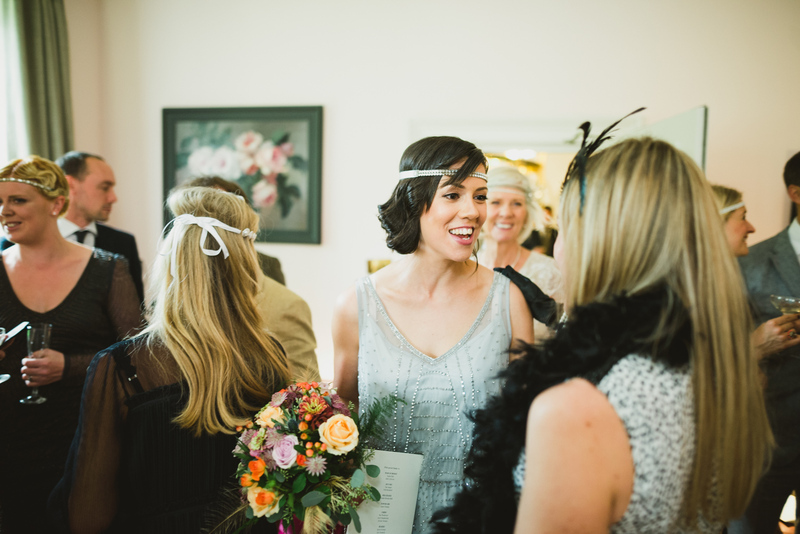 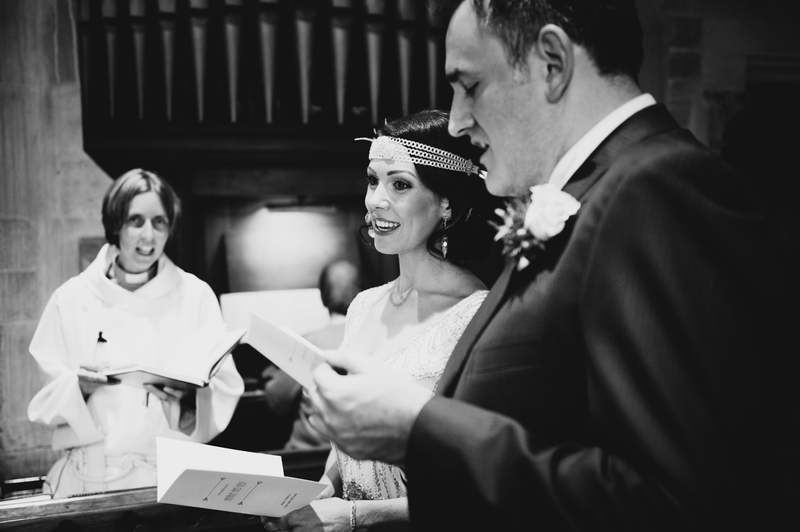 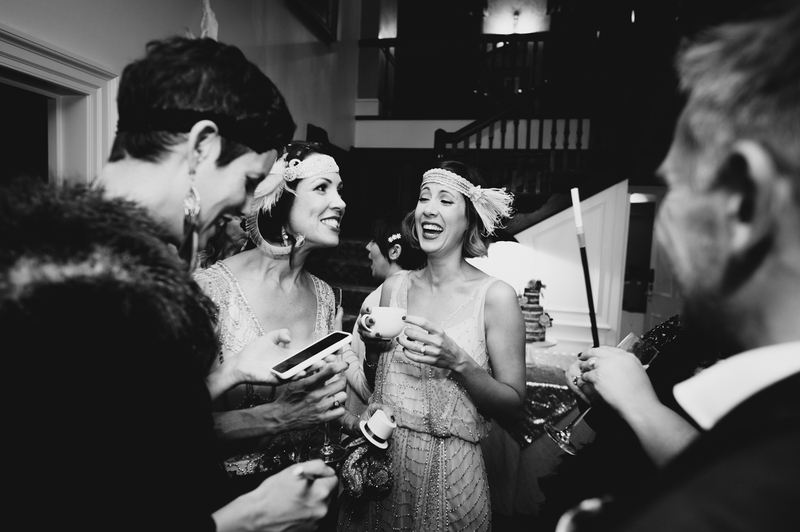 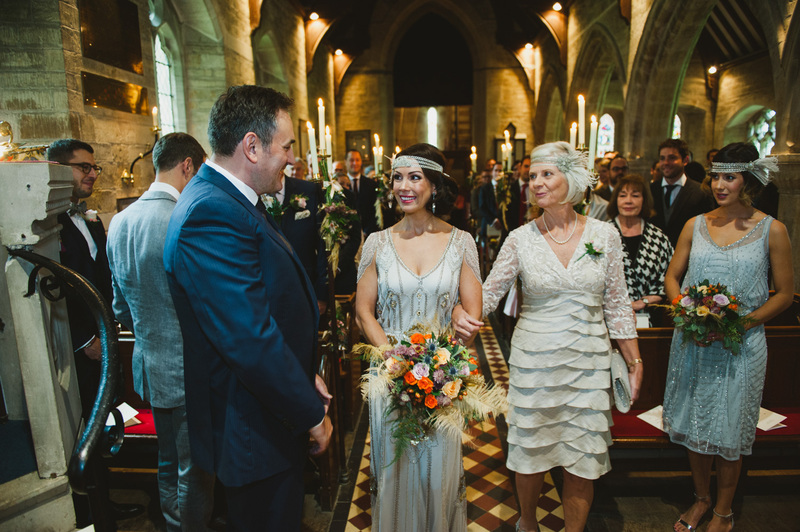 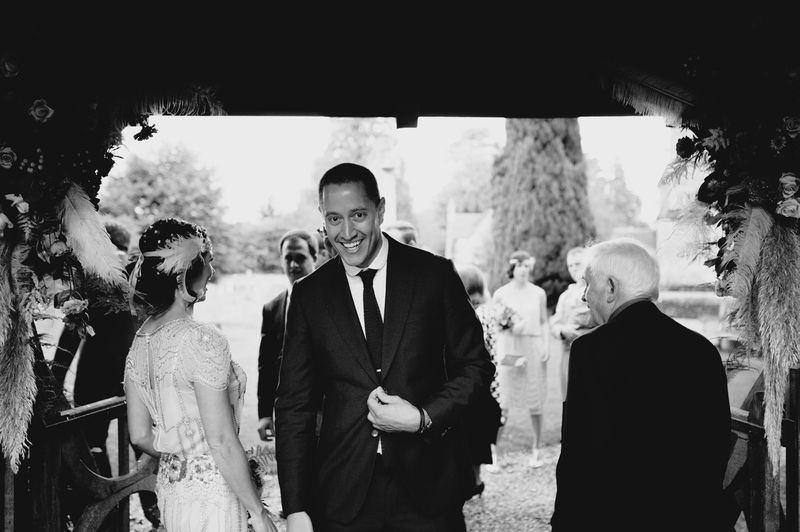 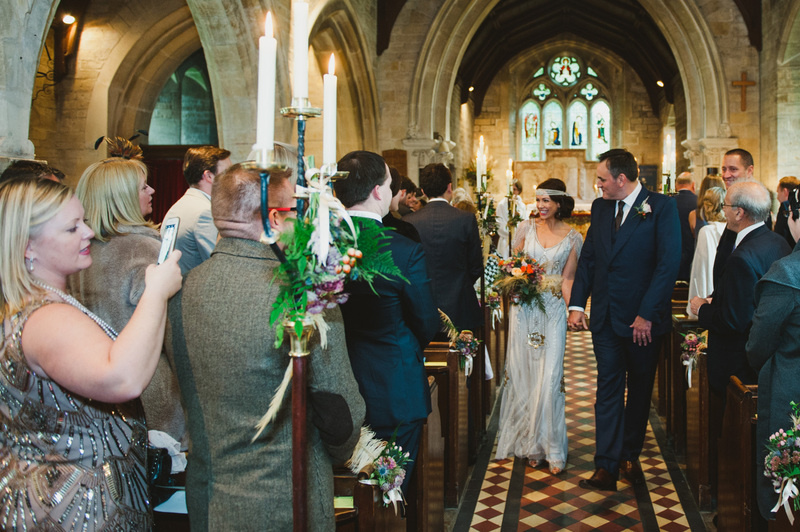 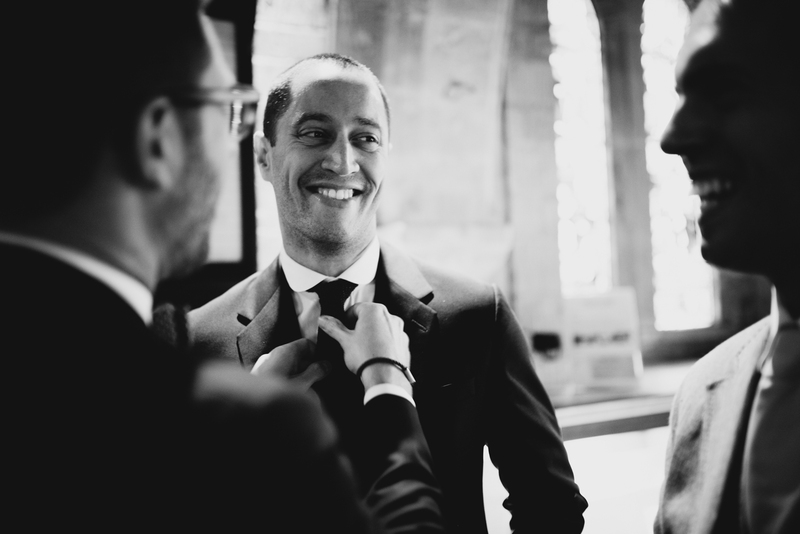 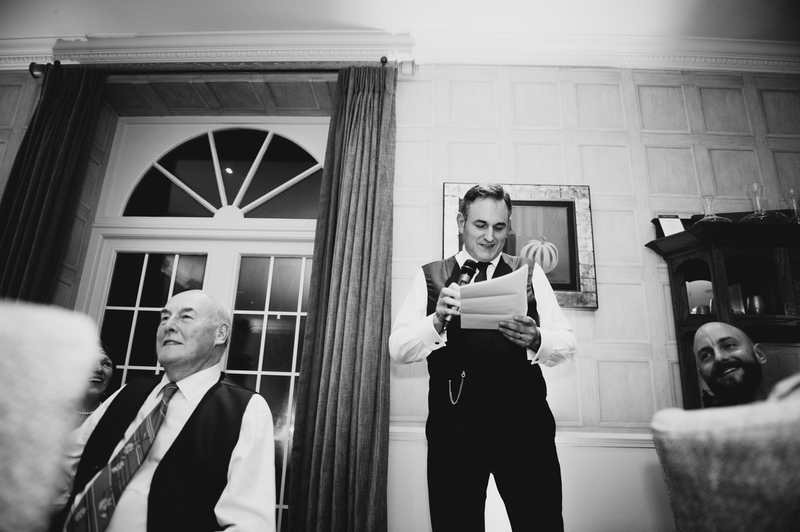 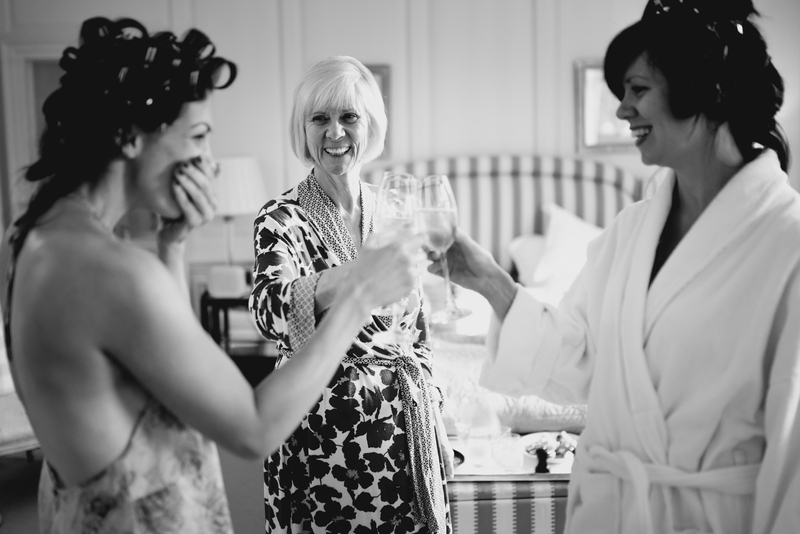 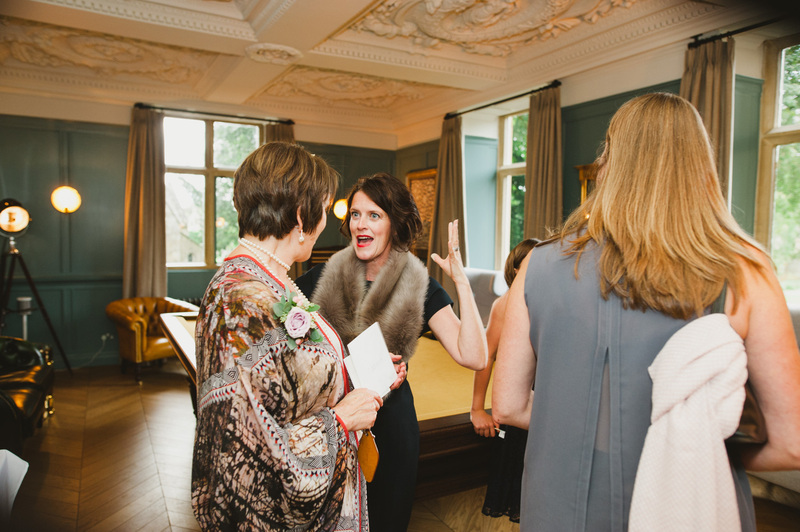 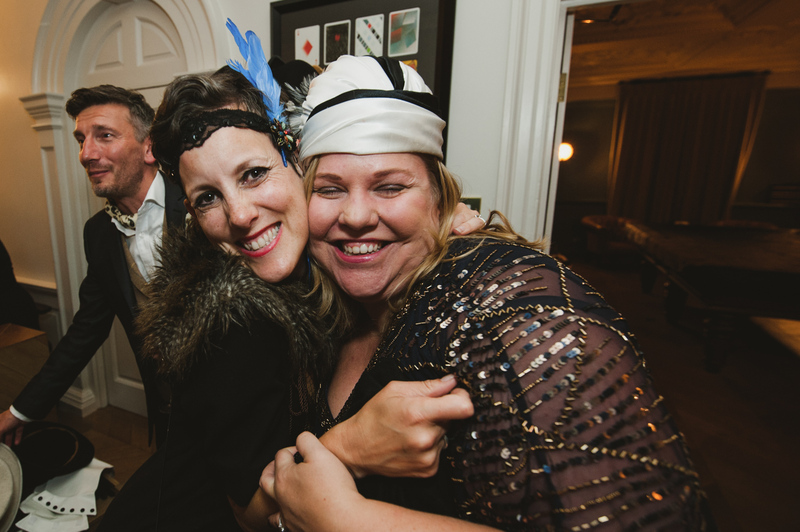 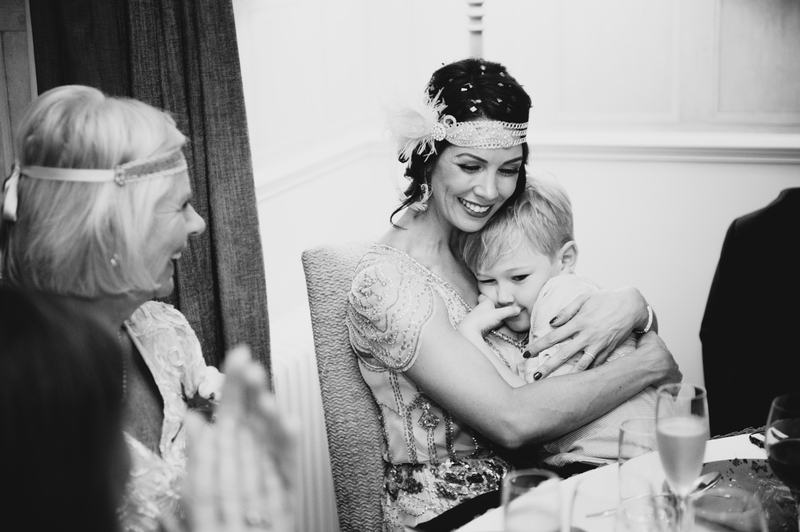 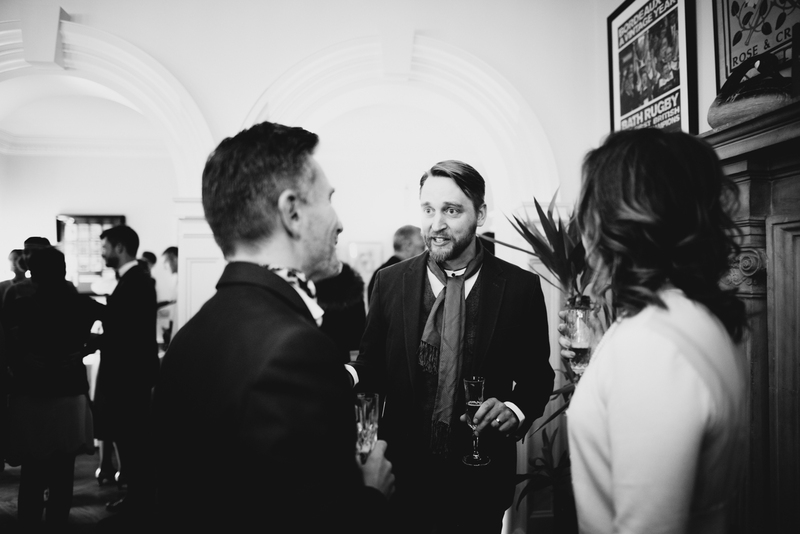 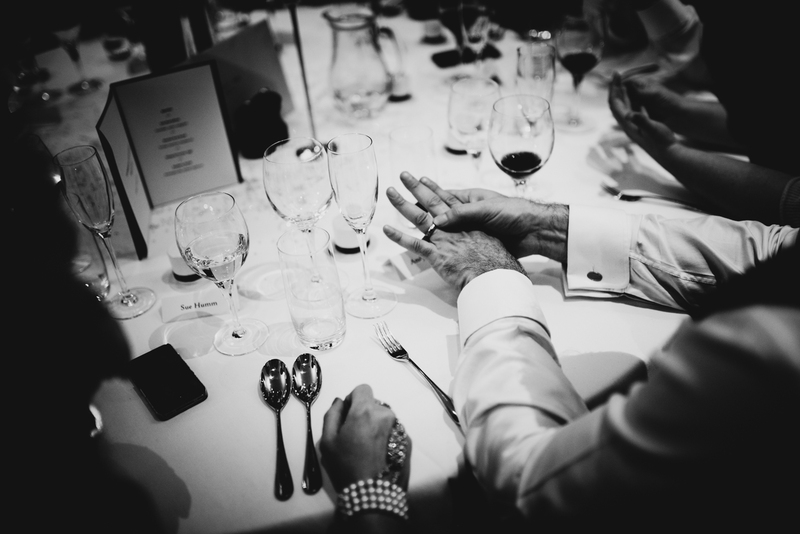 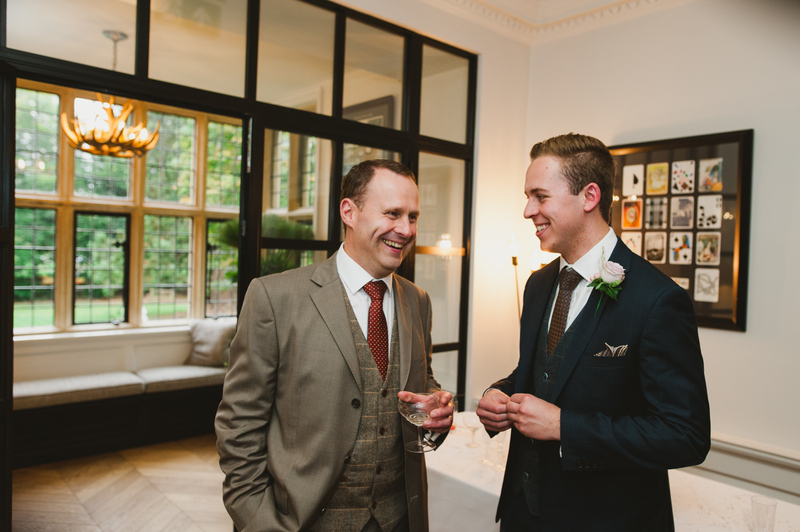 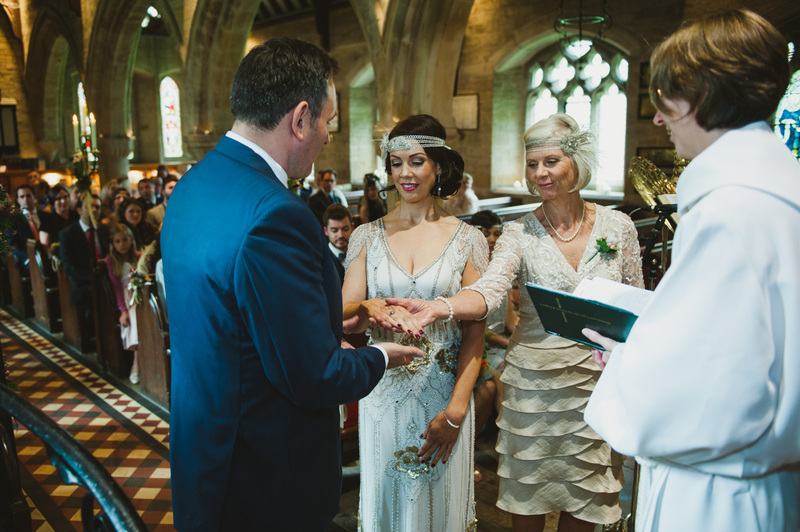 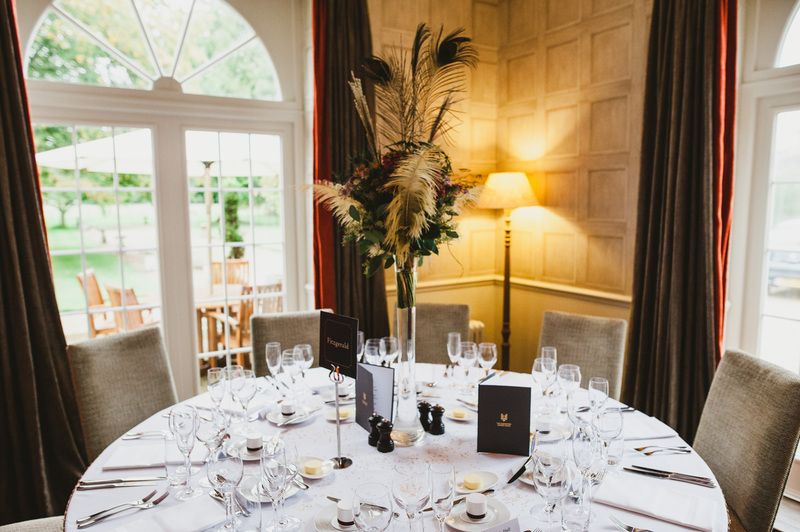 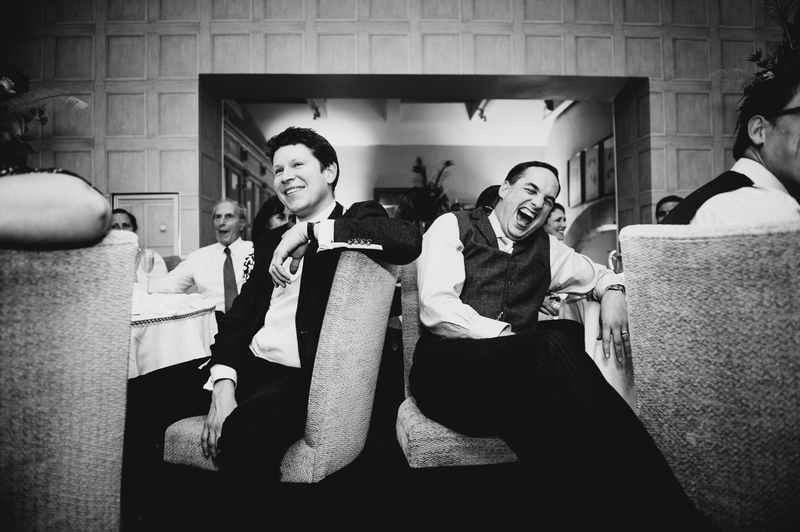 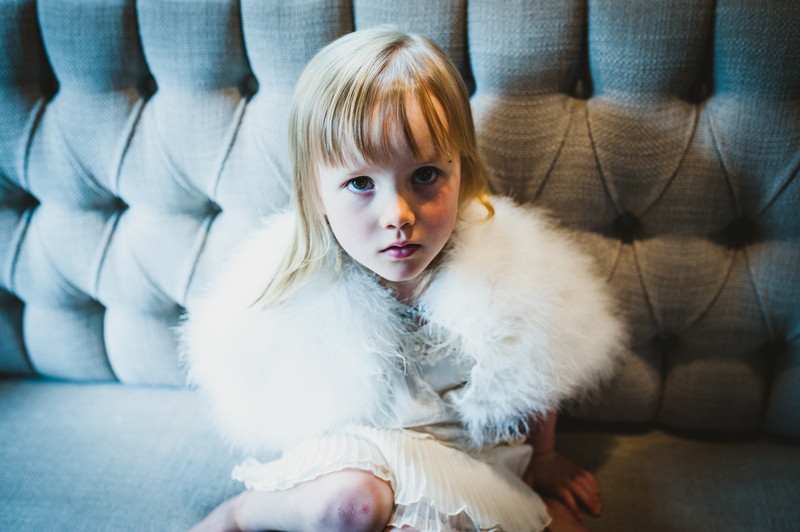 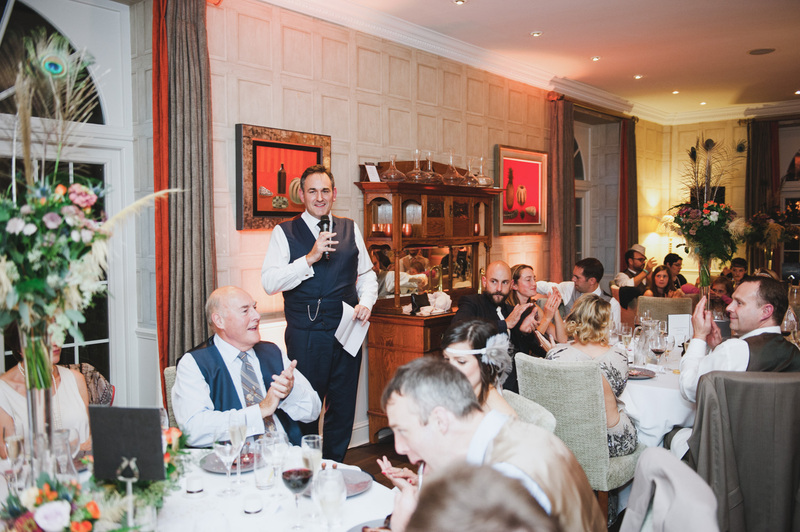 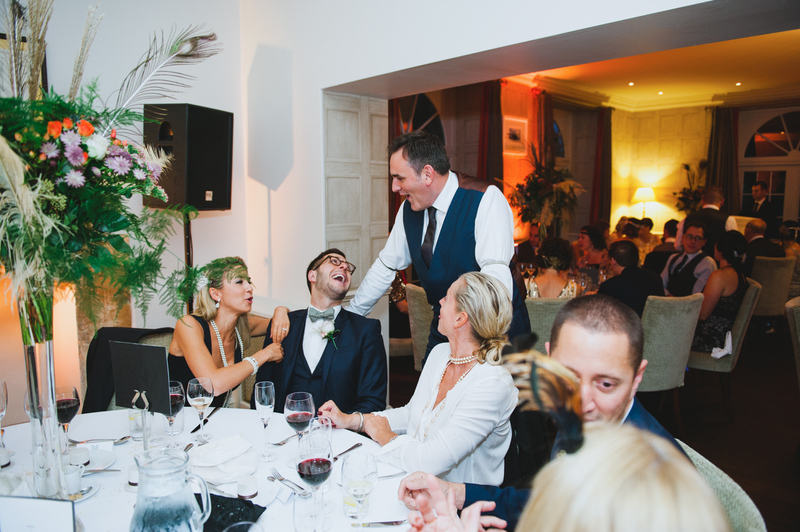 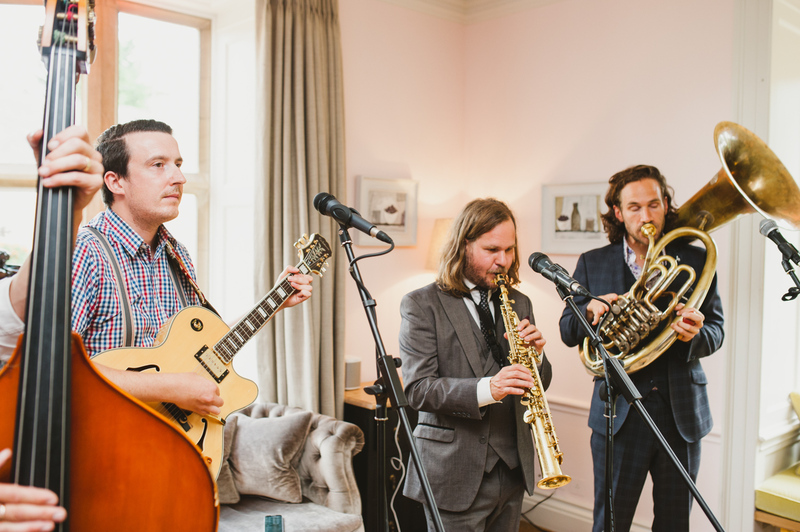 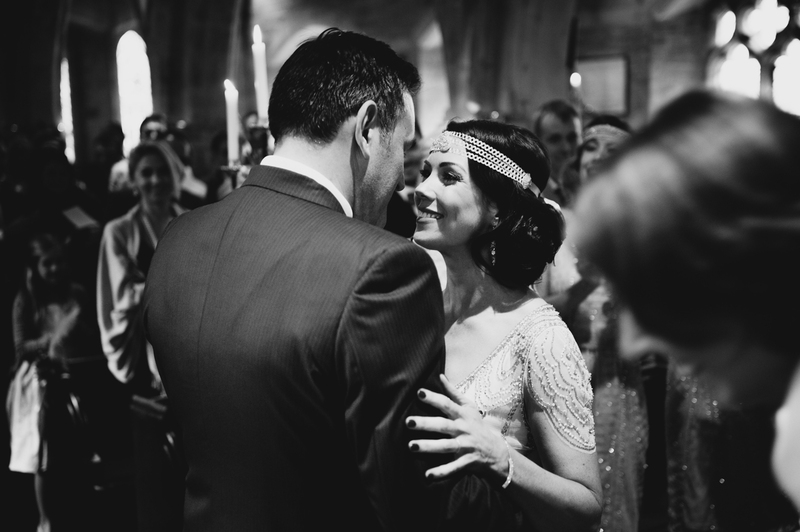 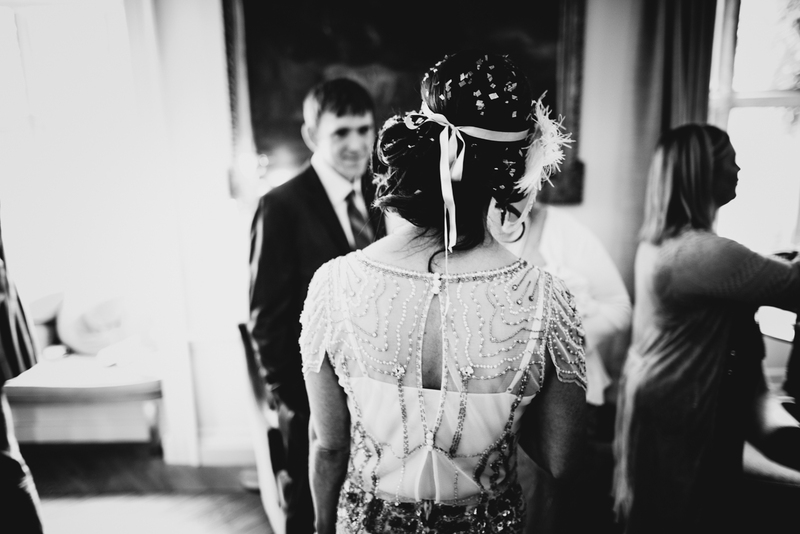 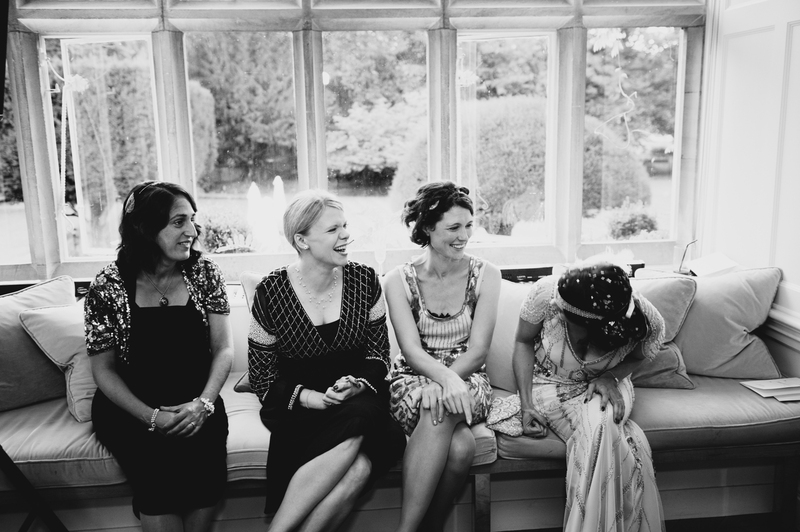 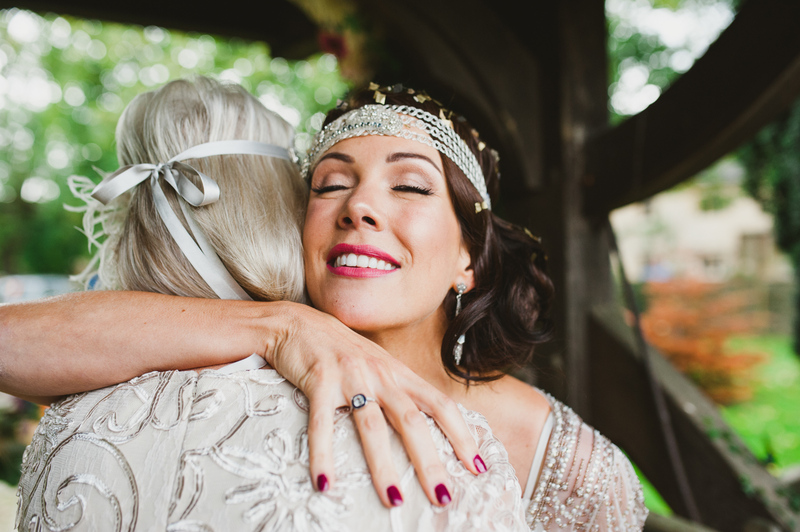 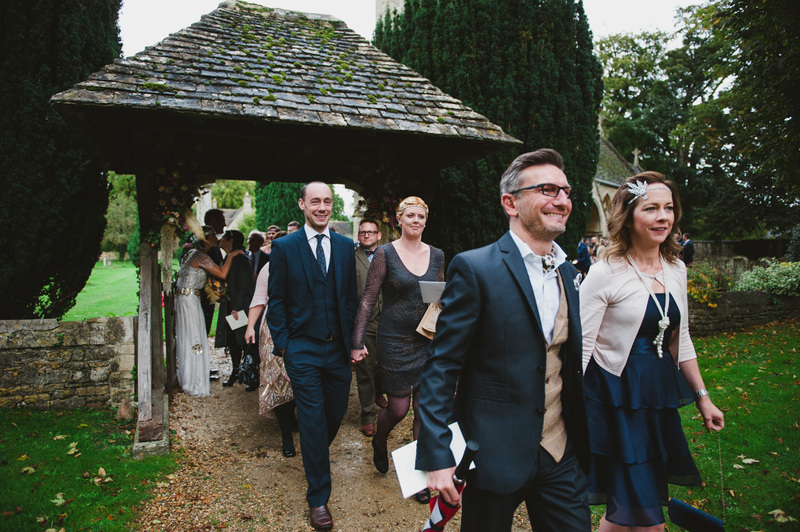 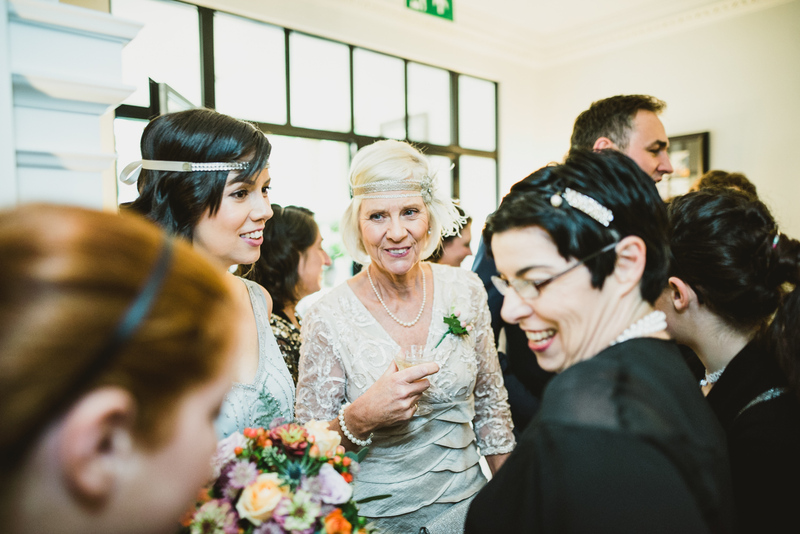 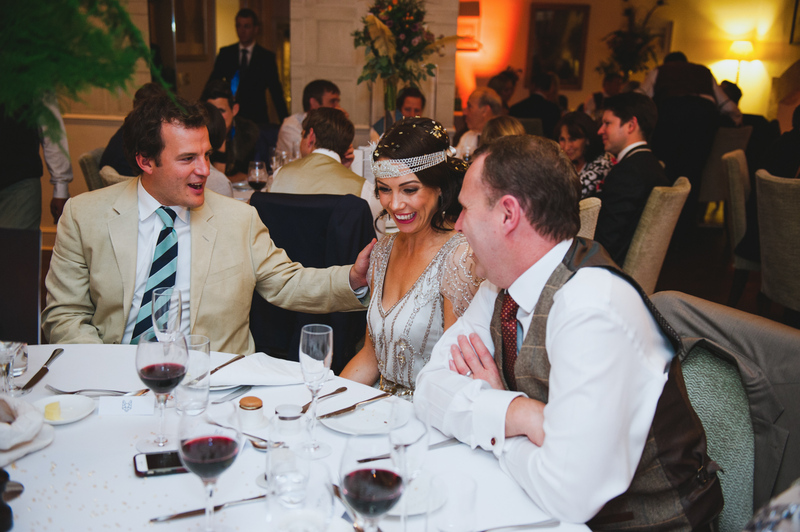 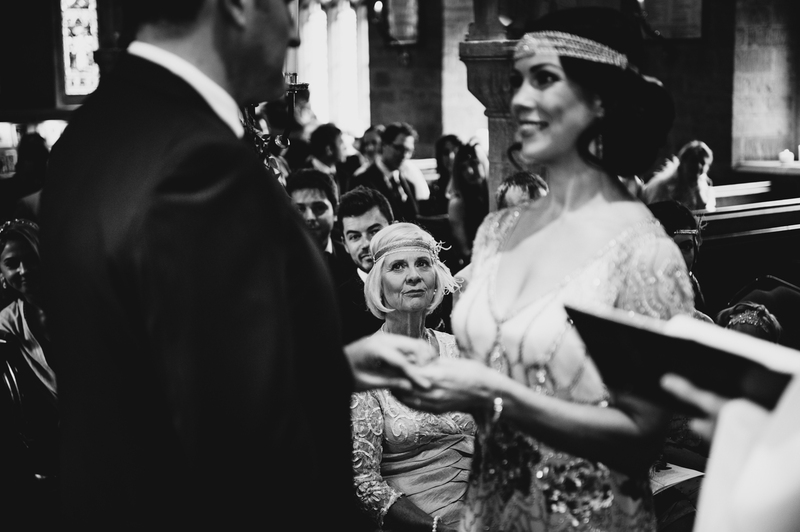 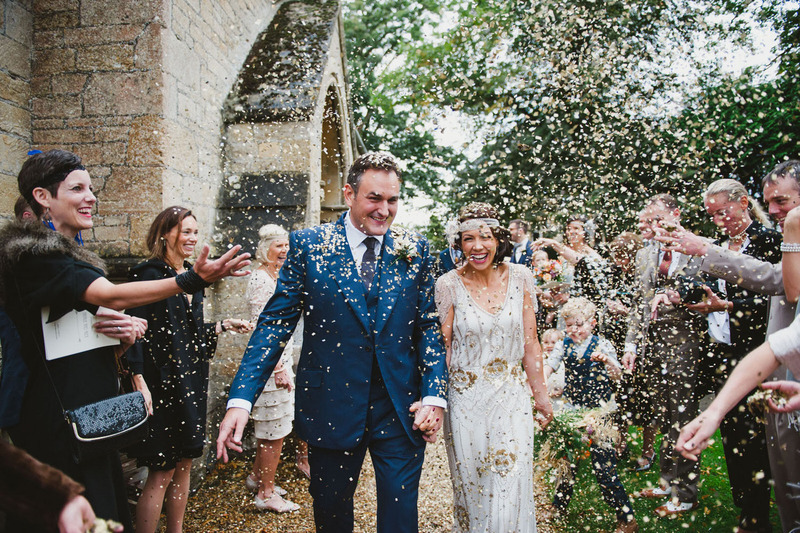 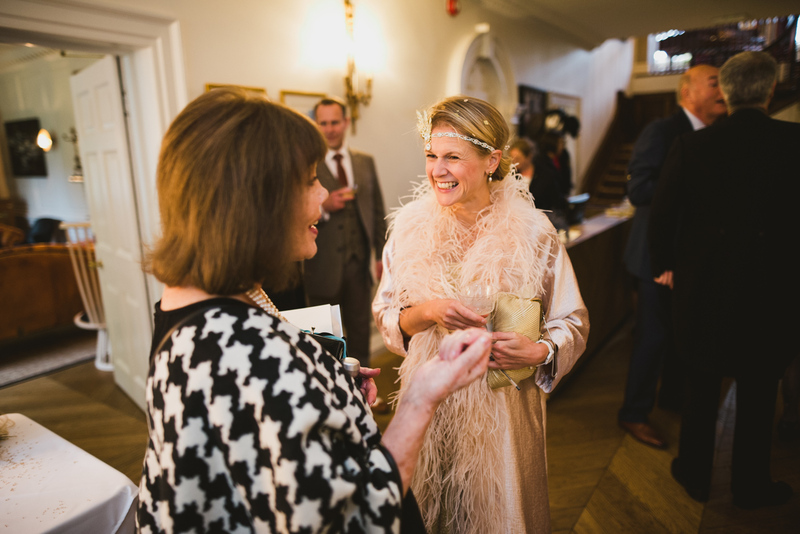 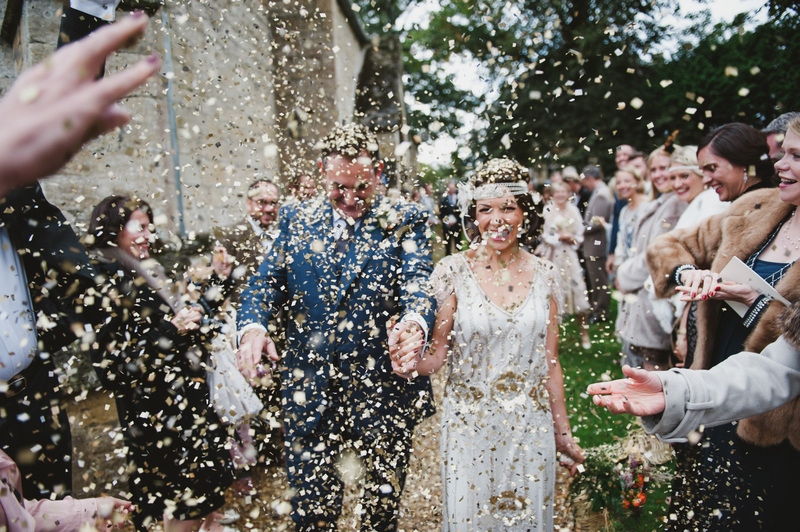 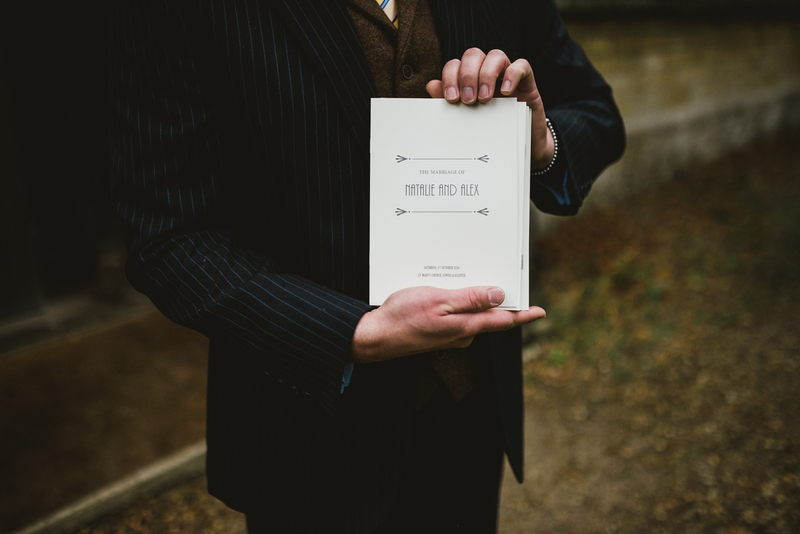 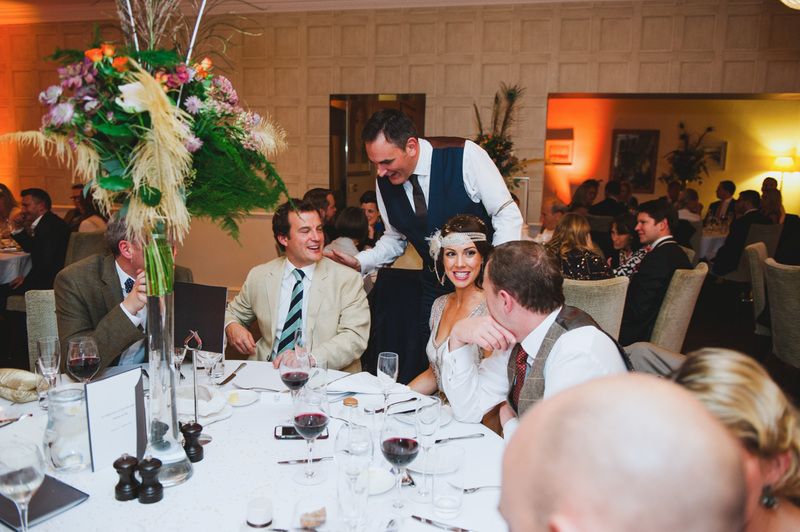 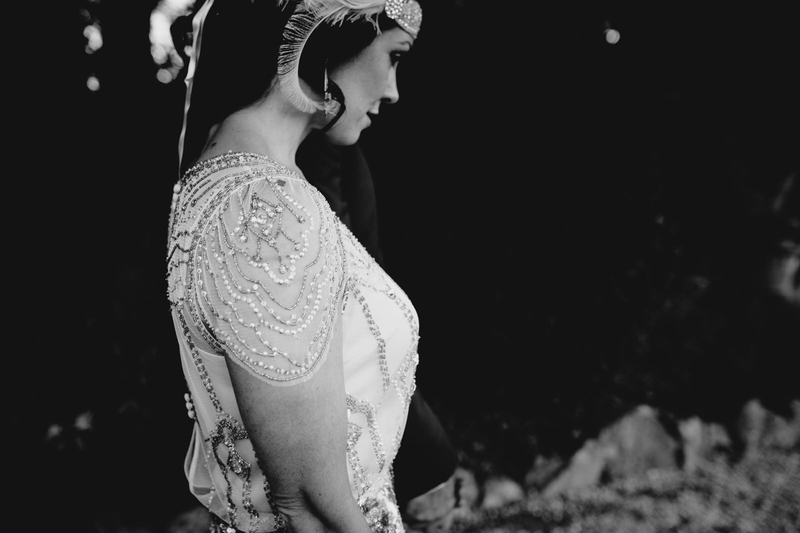 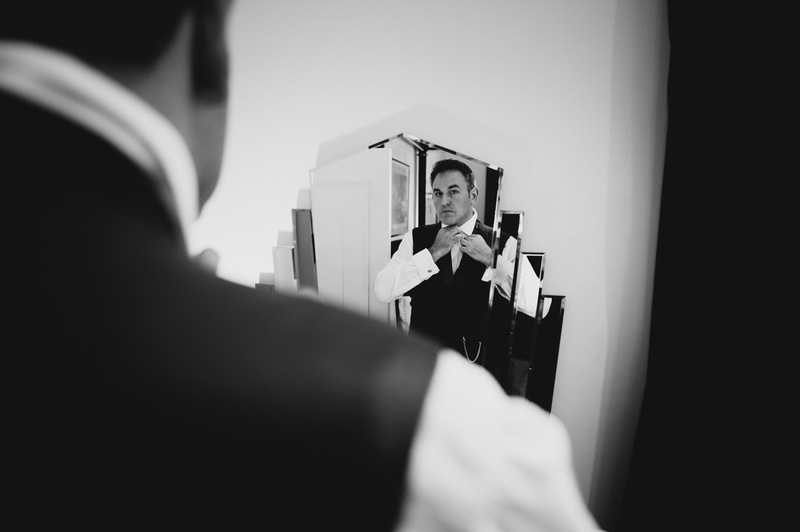 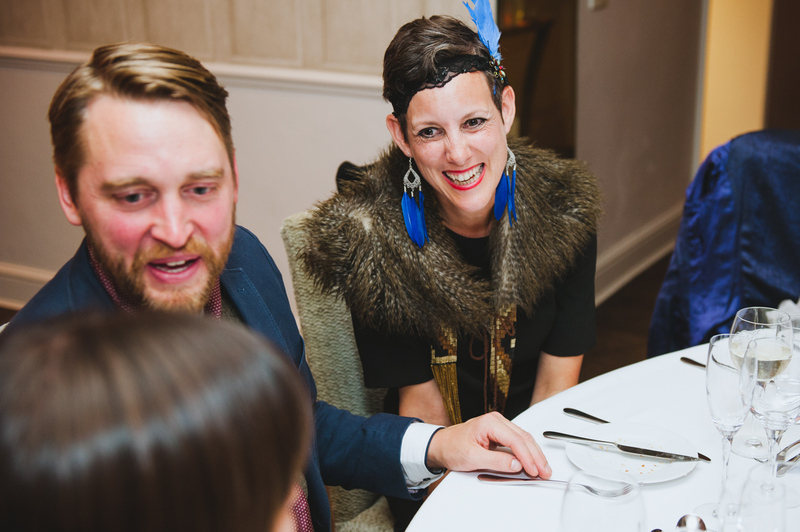 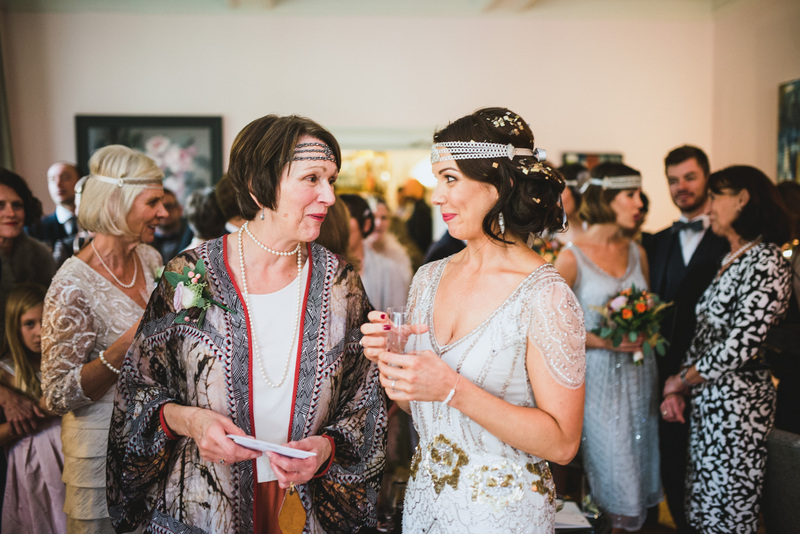 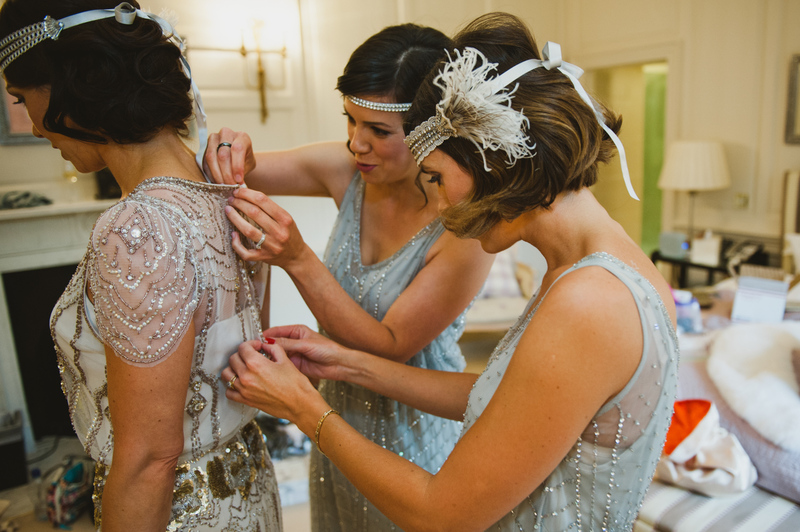 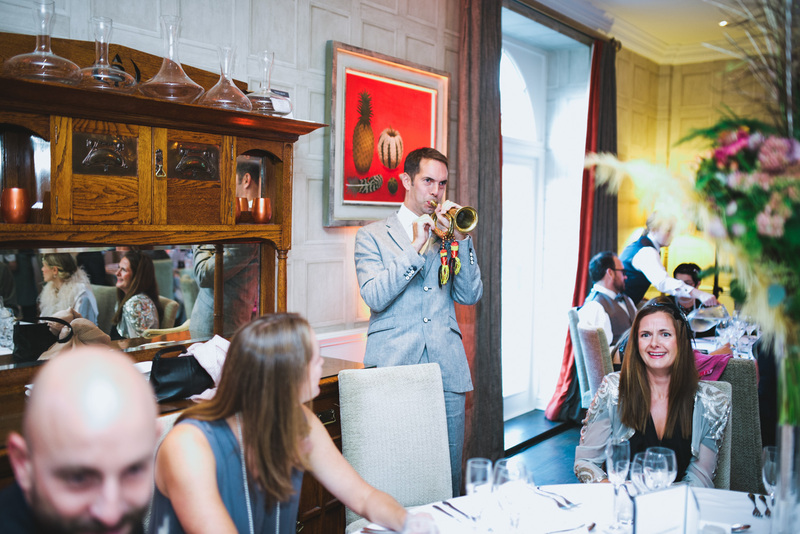 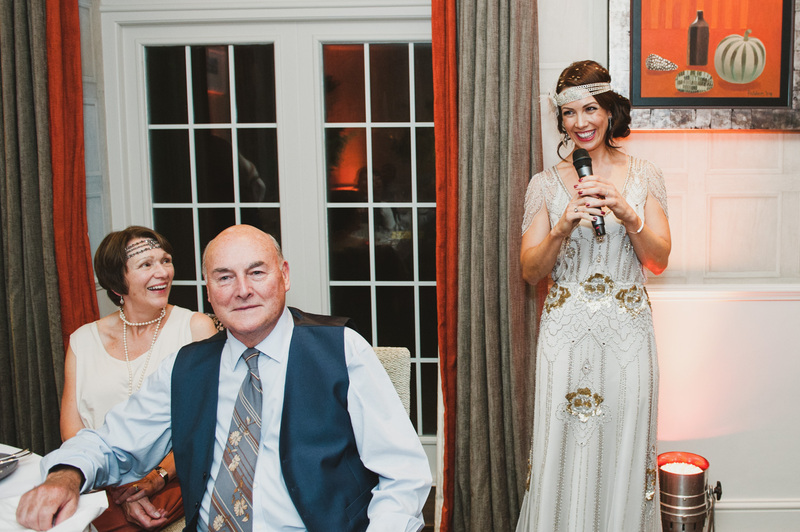 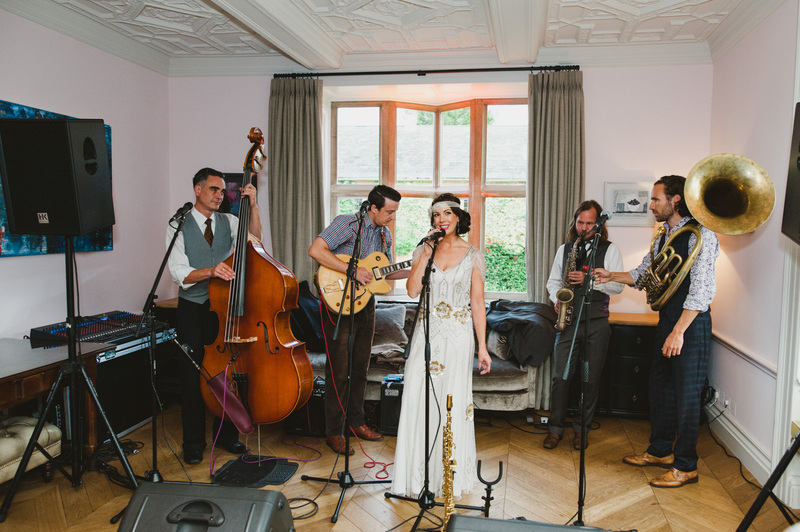 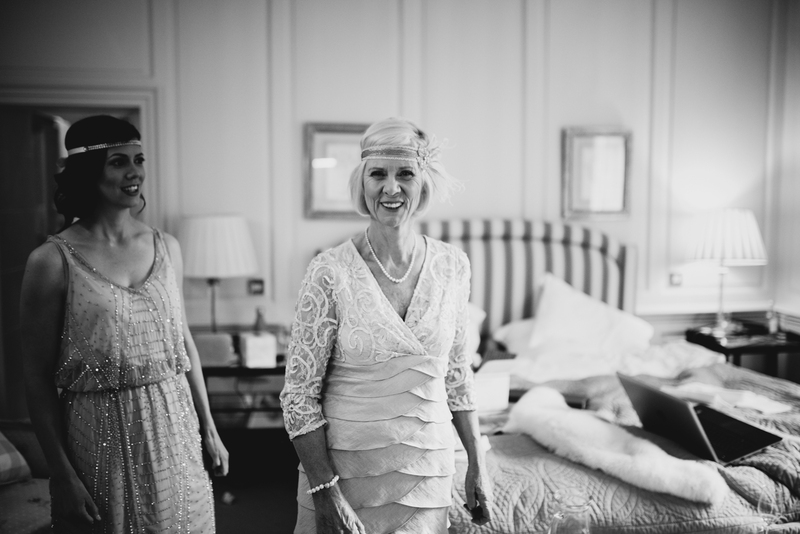 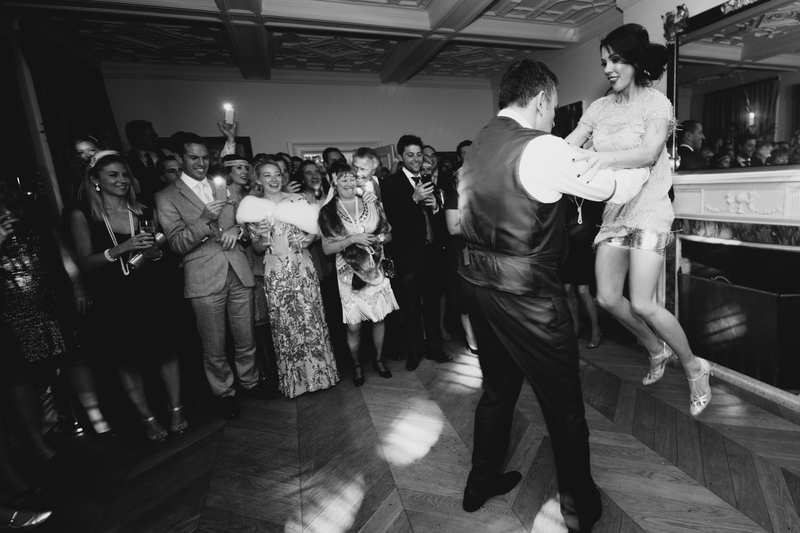 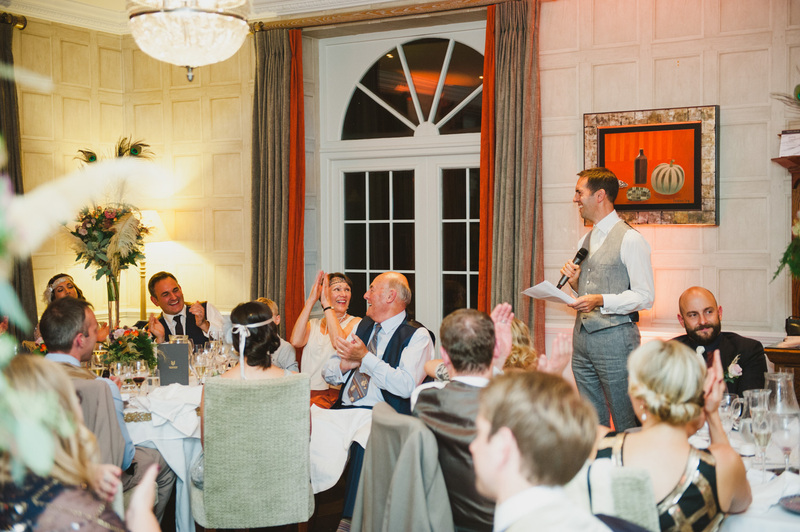 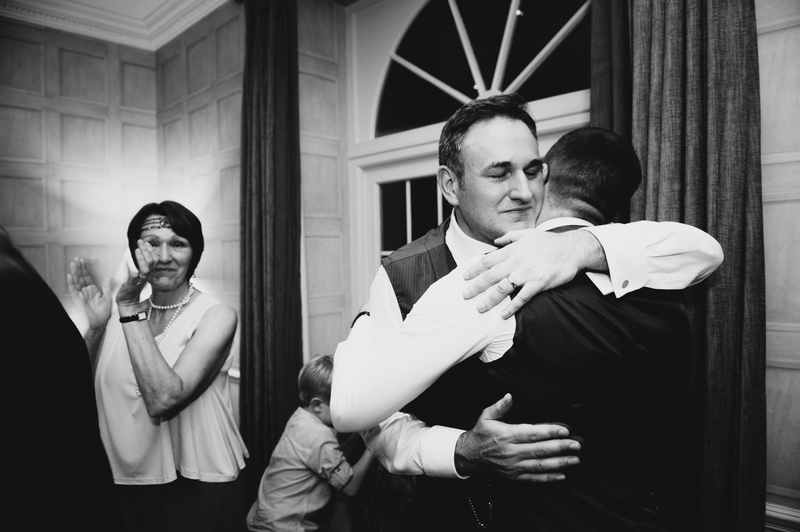 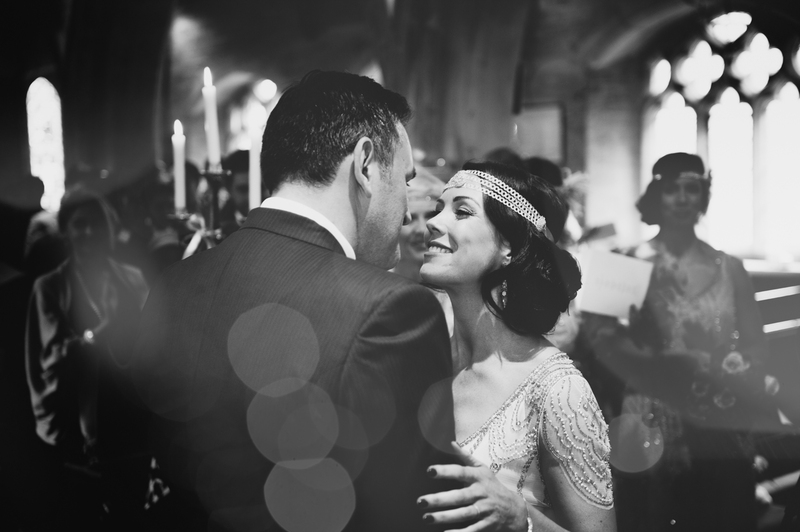 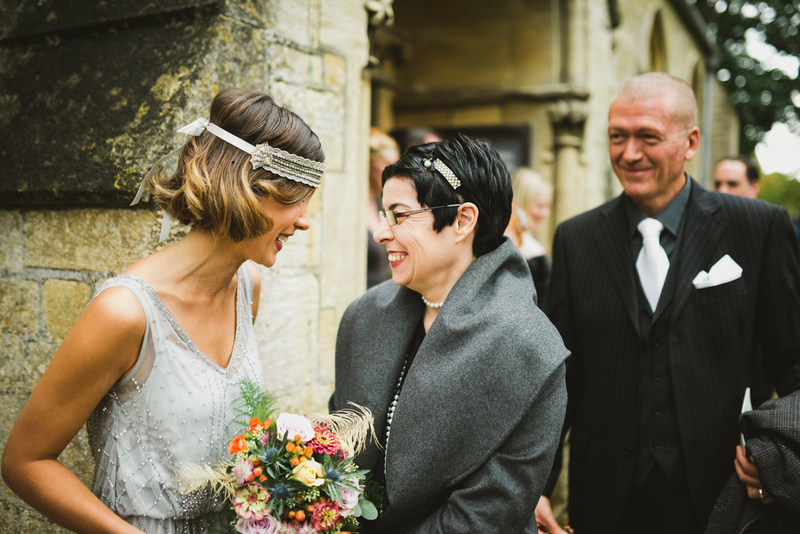 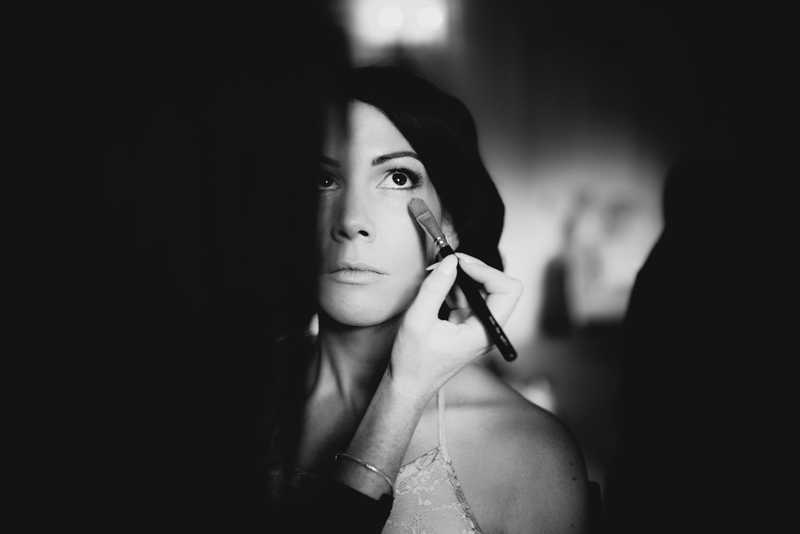 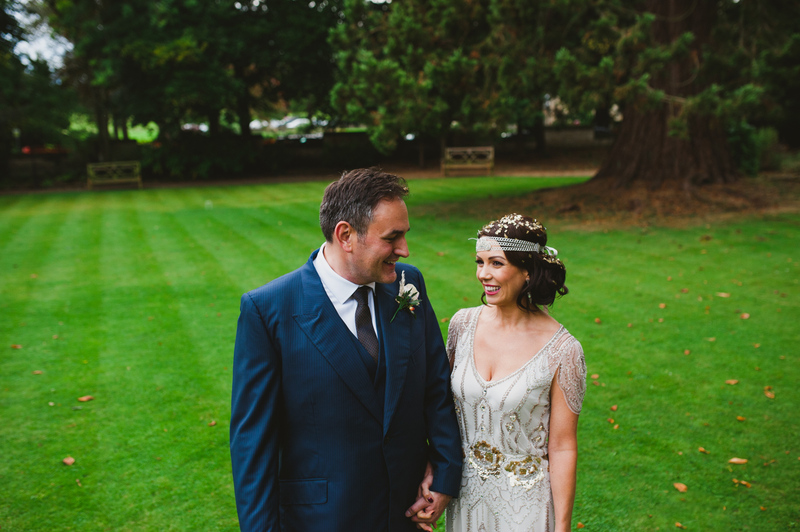 NATALIE & ALEX’S GATSBY THEMED WEDDING AT LOWER SLAUGHTER MANOR, COTSWOLDS. 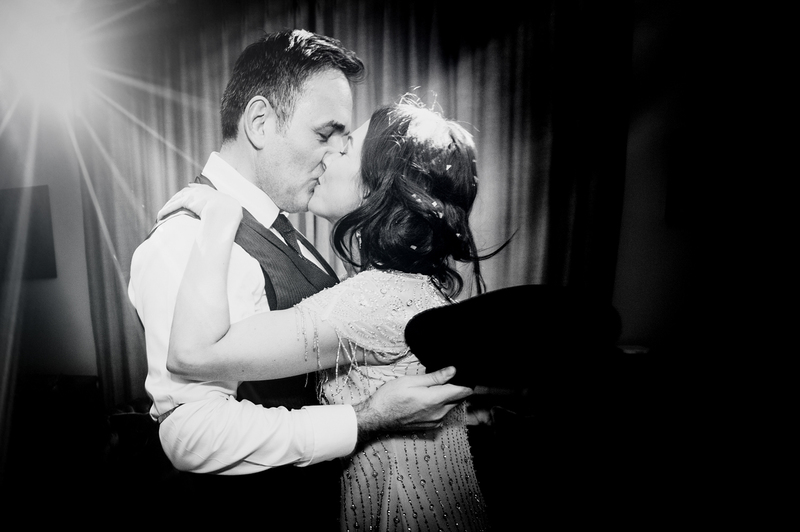 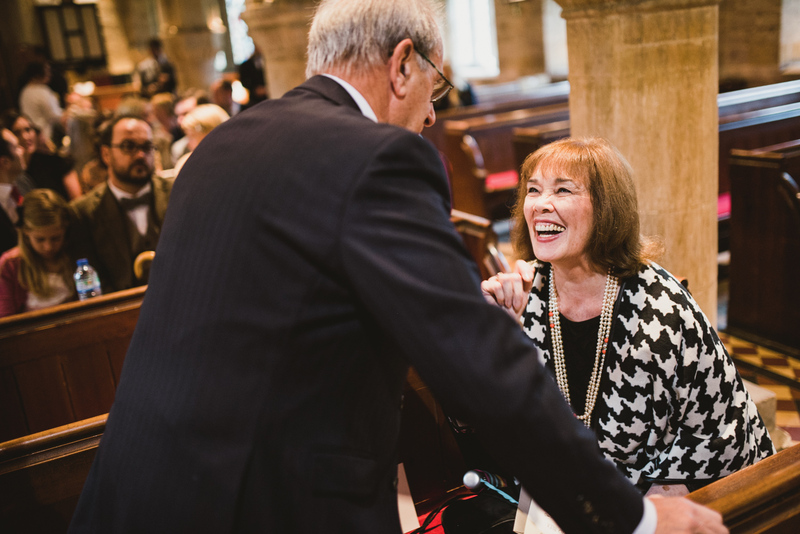 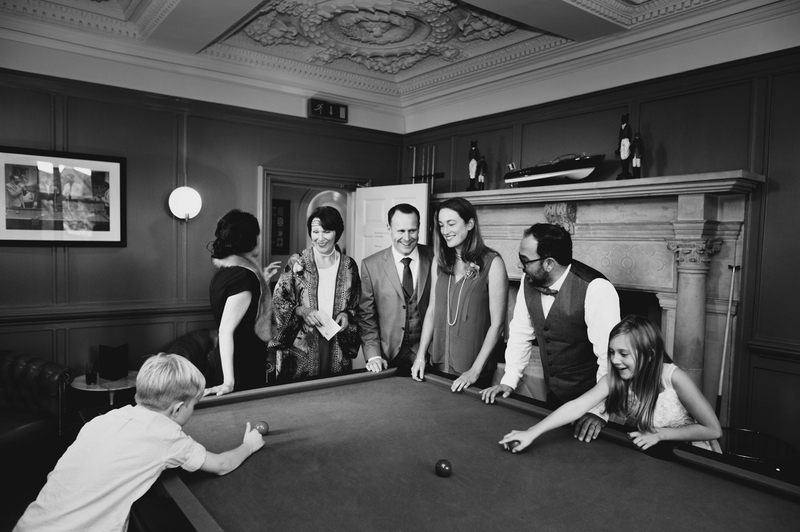 I feel incredibly lucky to photograph couples who grow and build their lives together – and when they throw a party to celebrate their union, it’s full of old friends who are mostly mutual friends. 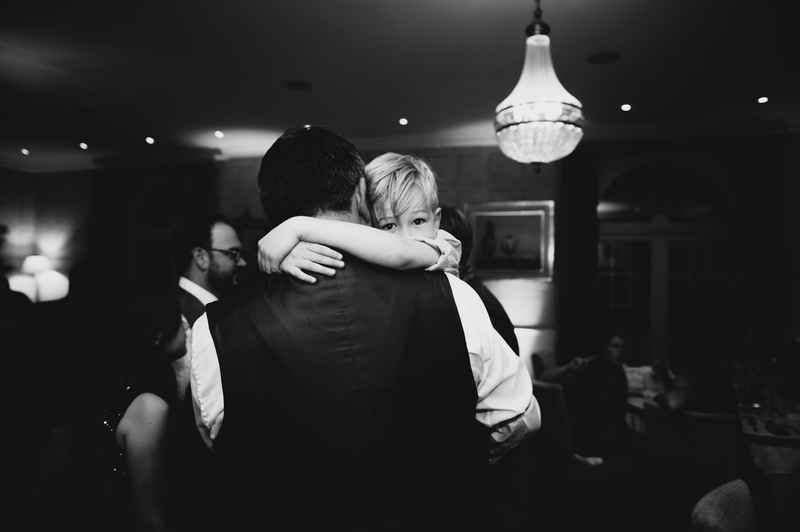 It makes the dance parties go a little harder and the tears come a little easier. 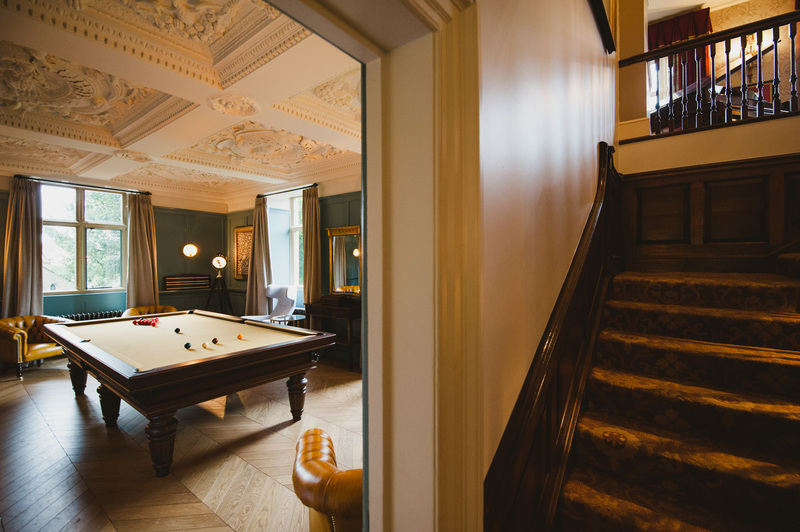 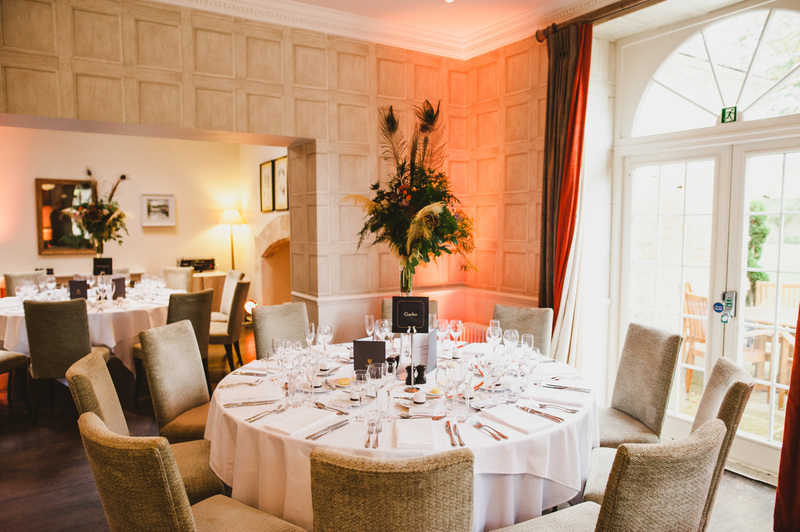 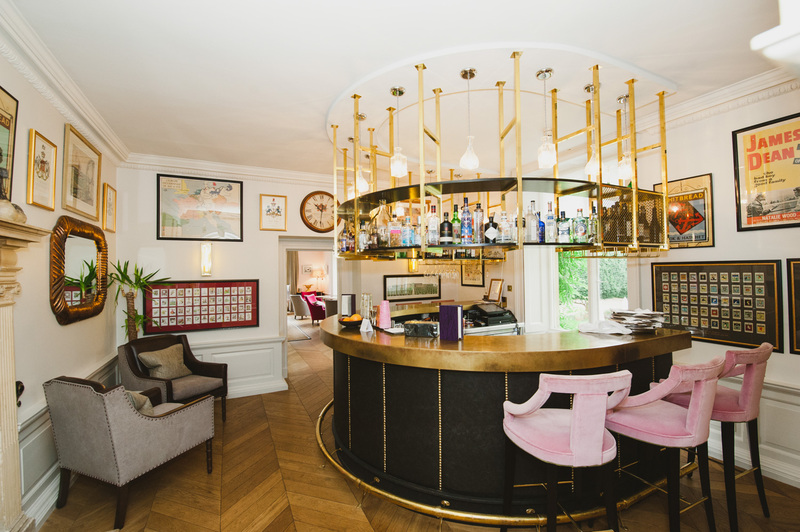 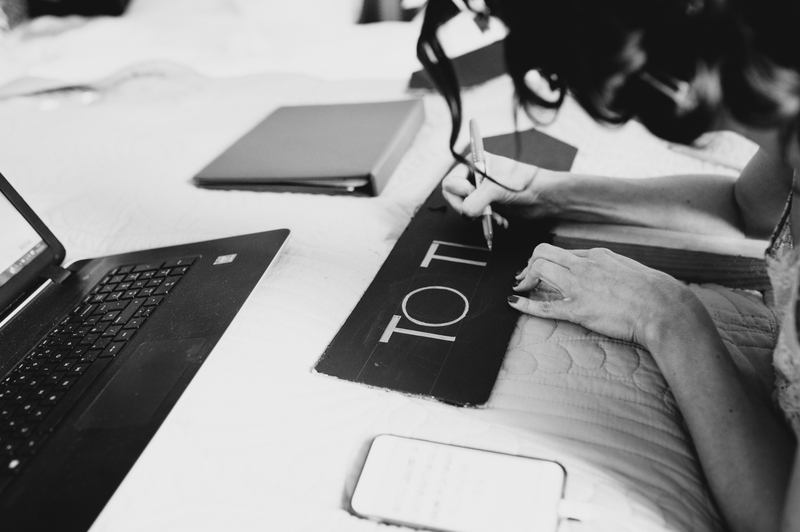 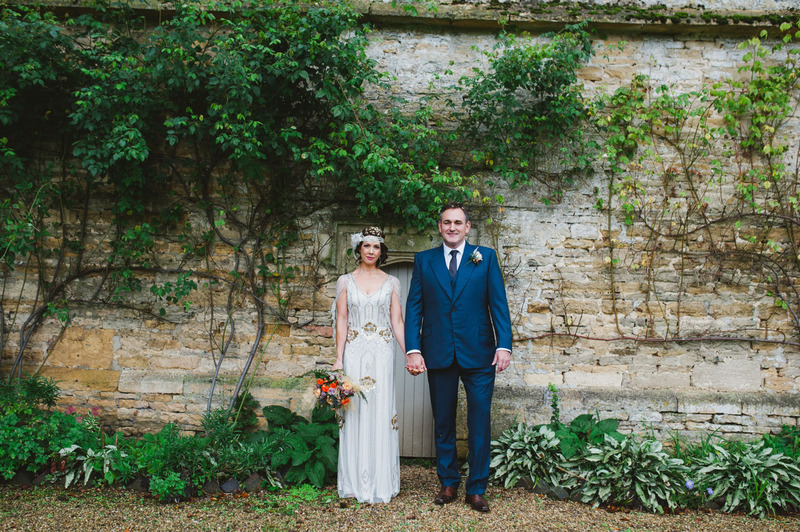 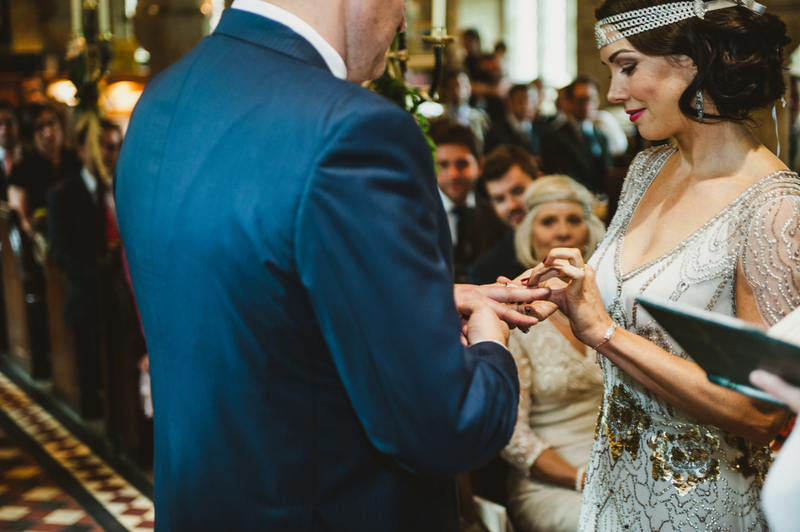 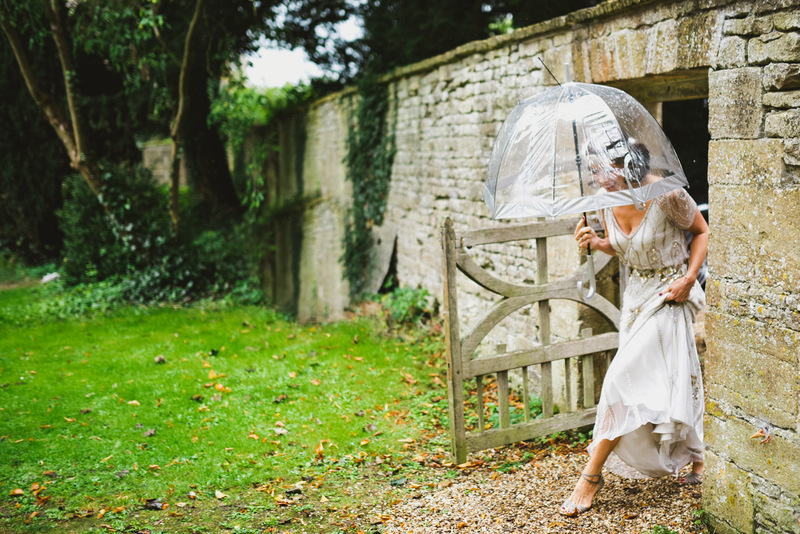 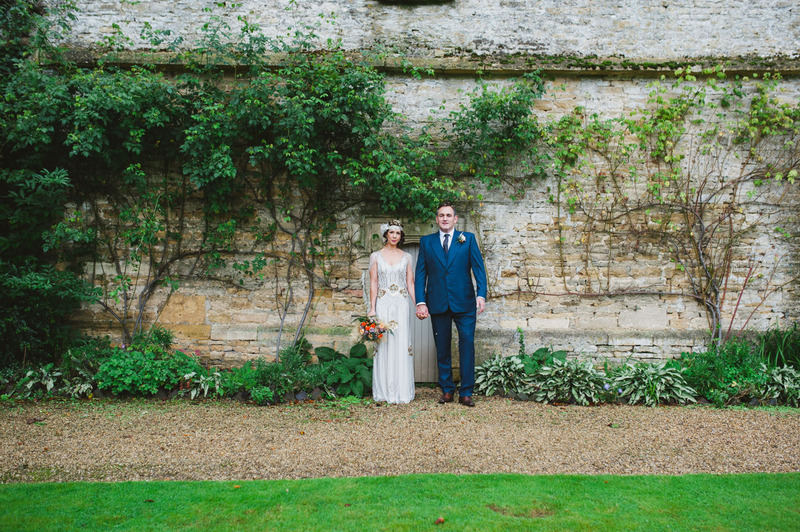 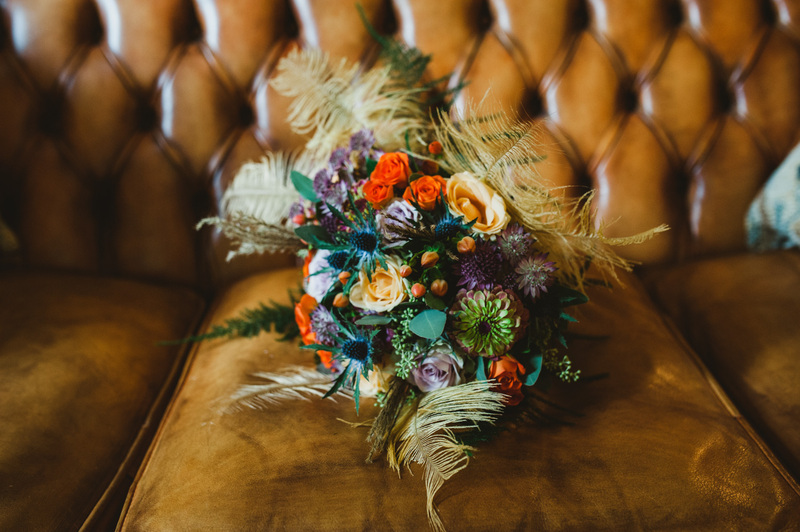 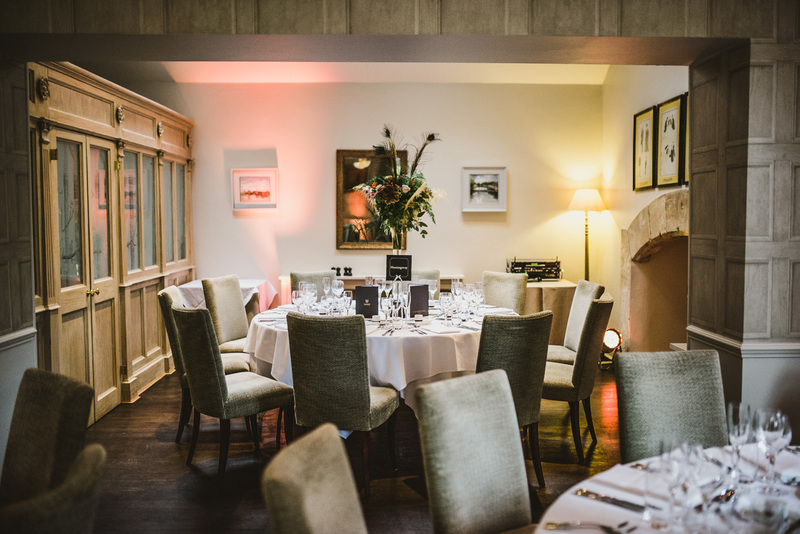 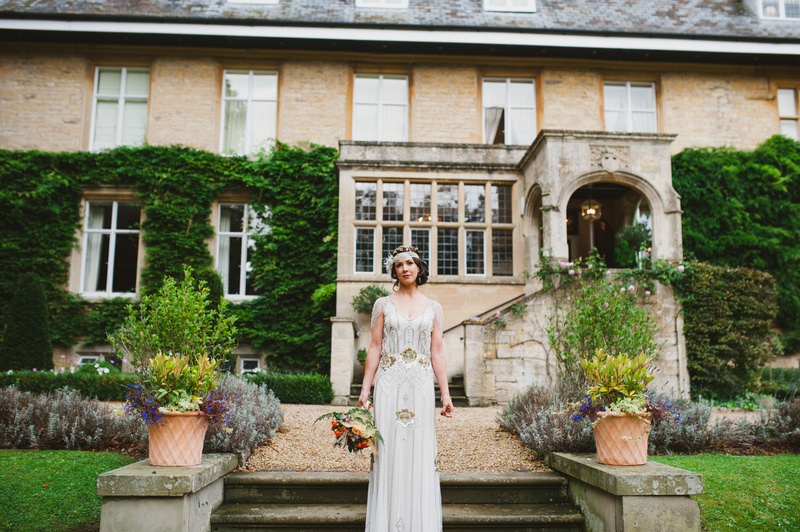 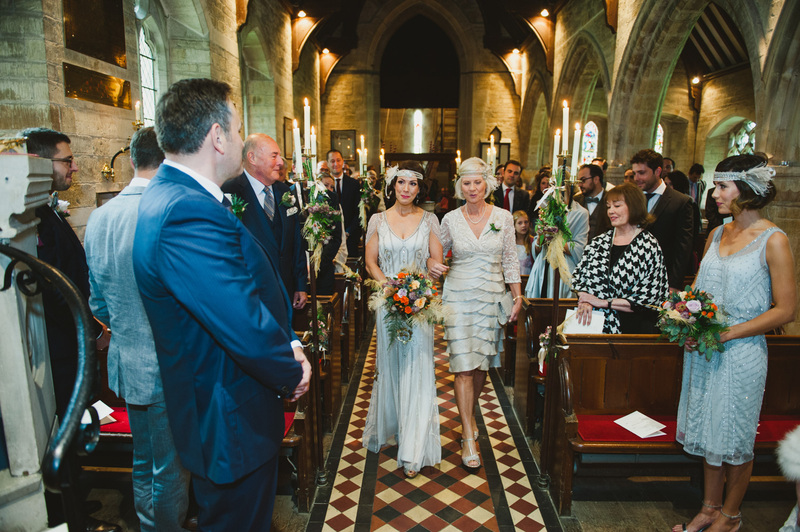 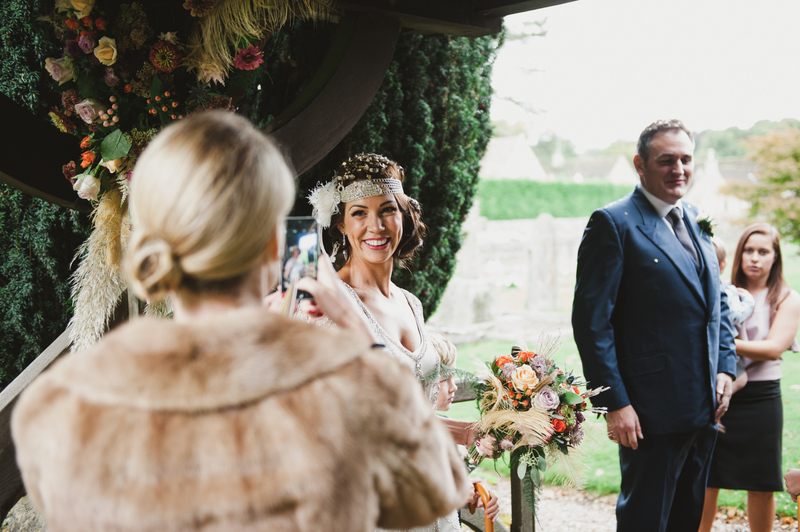 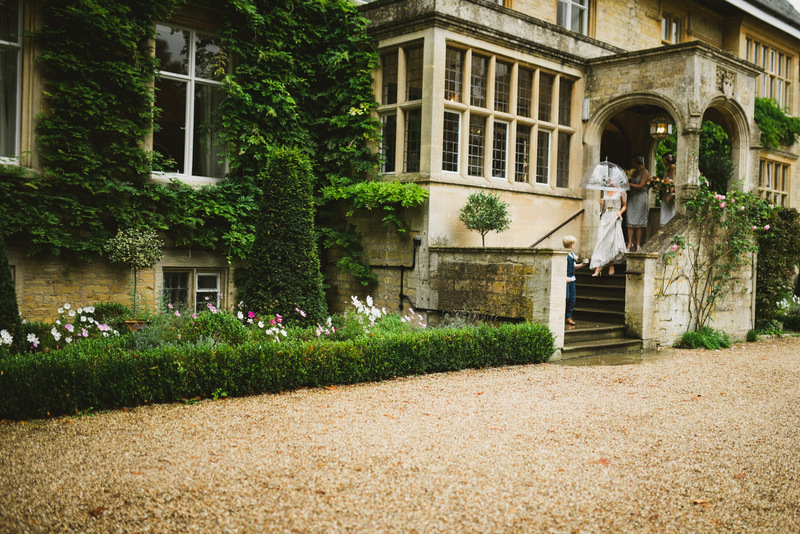 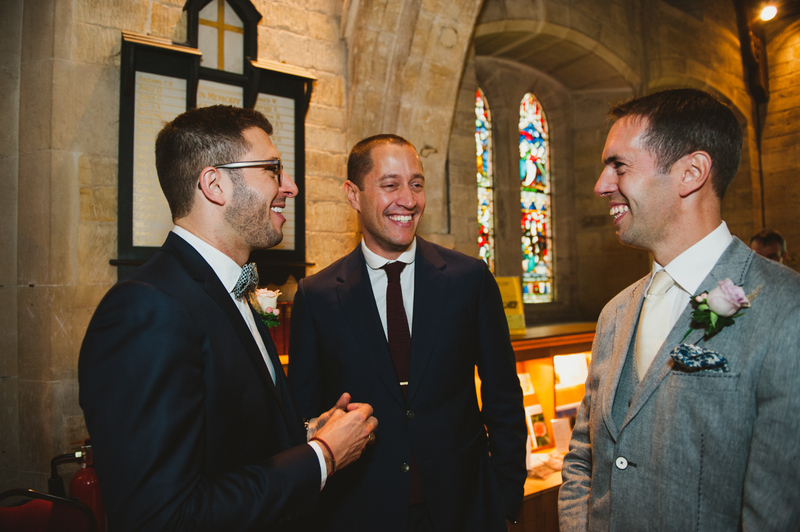 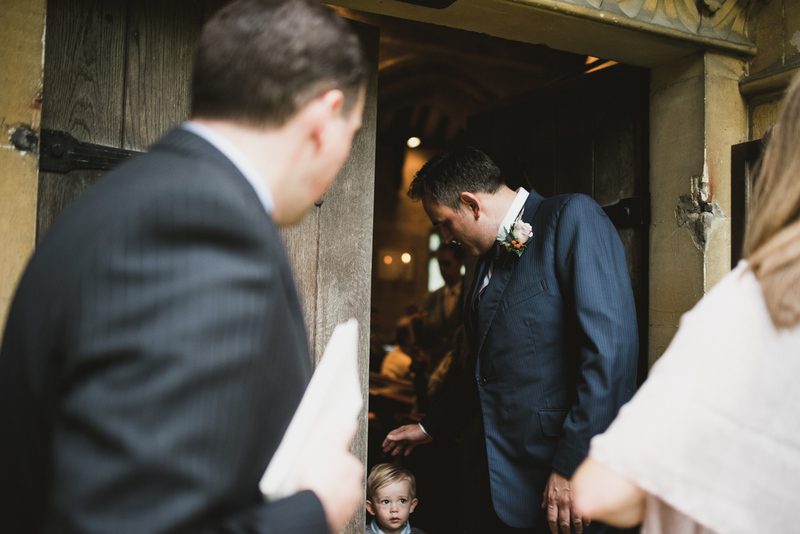 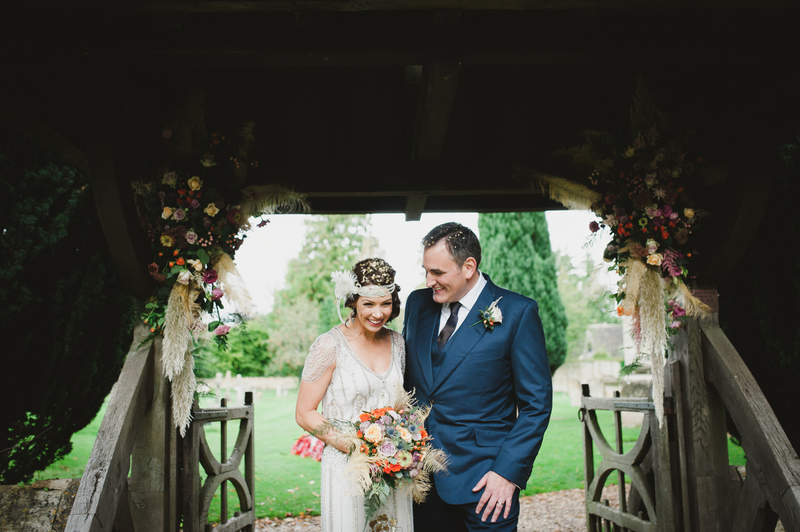 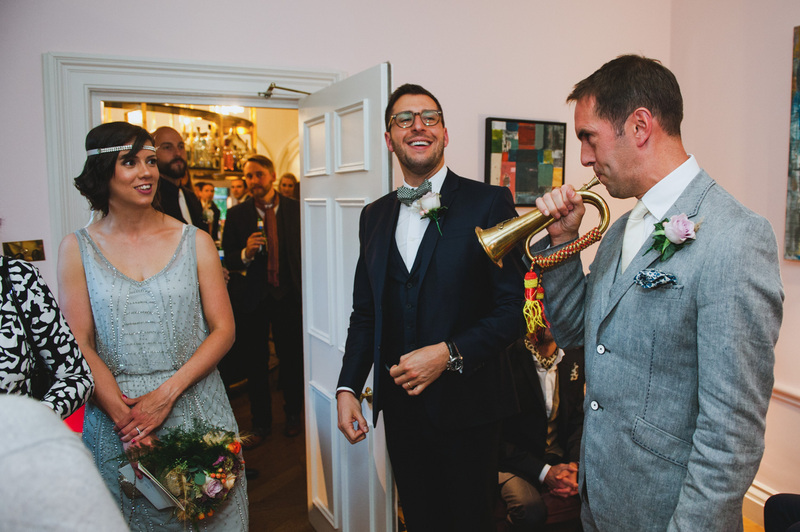 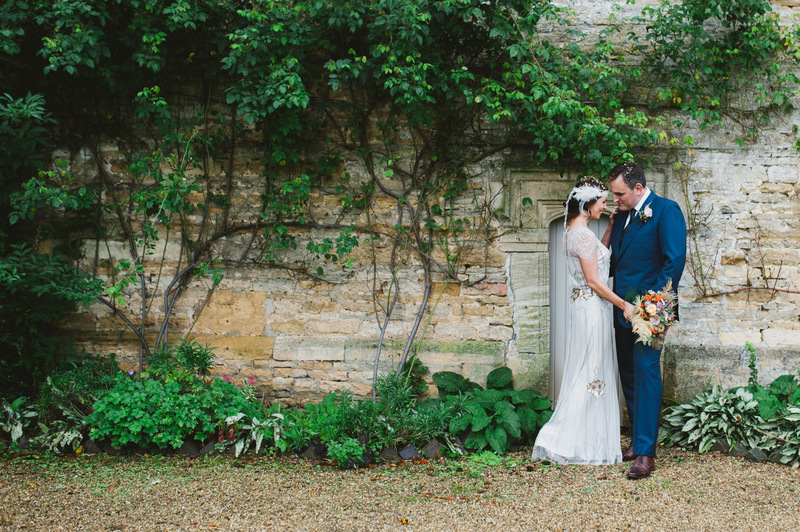 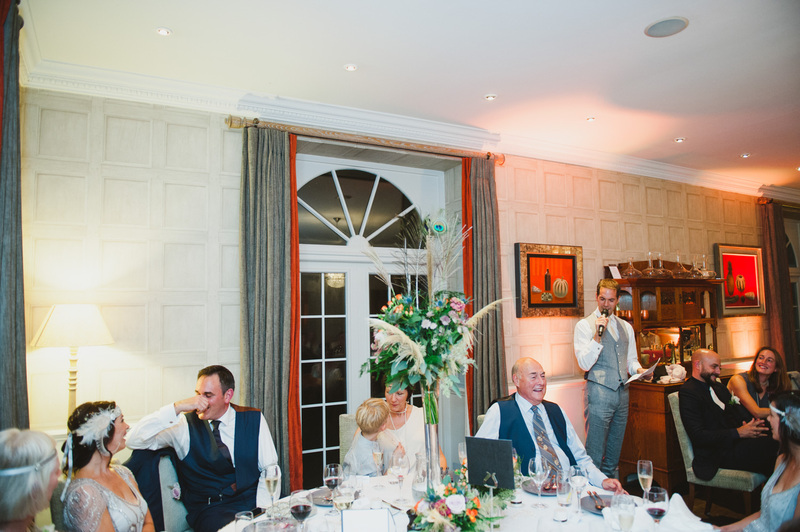 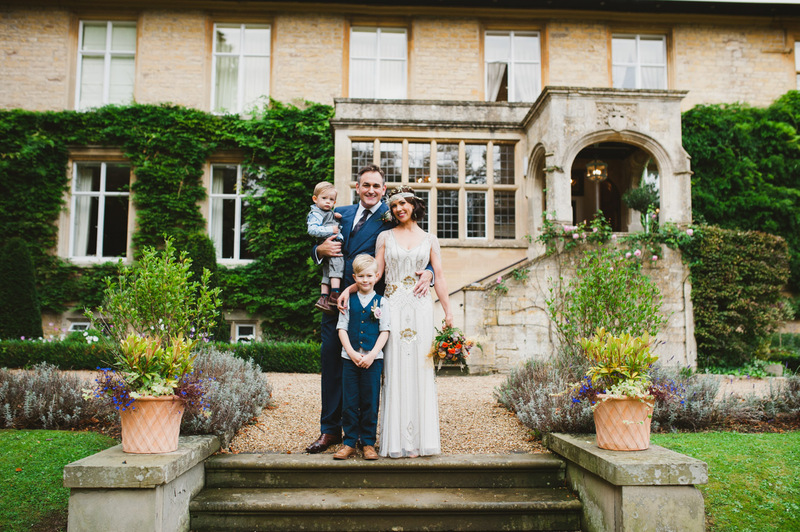 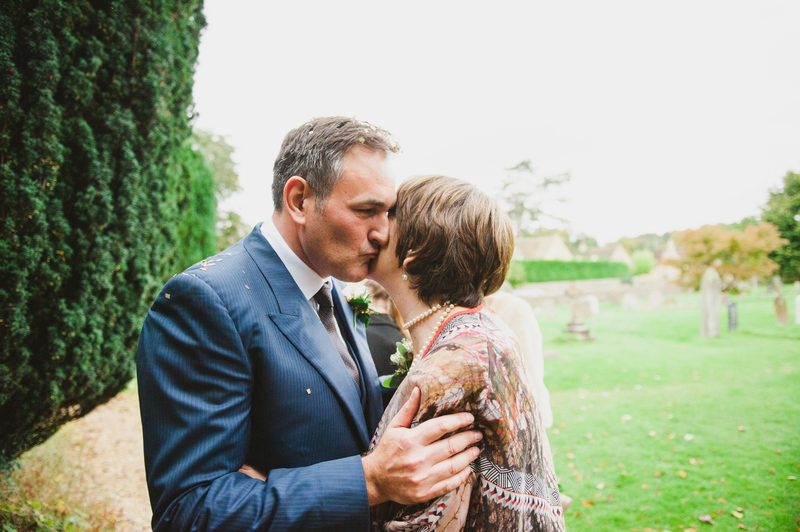 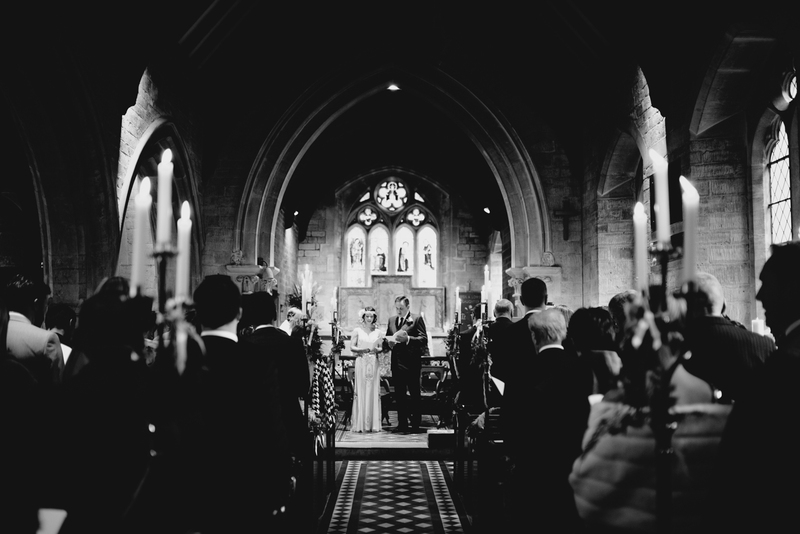 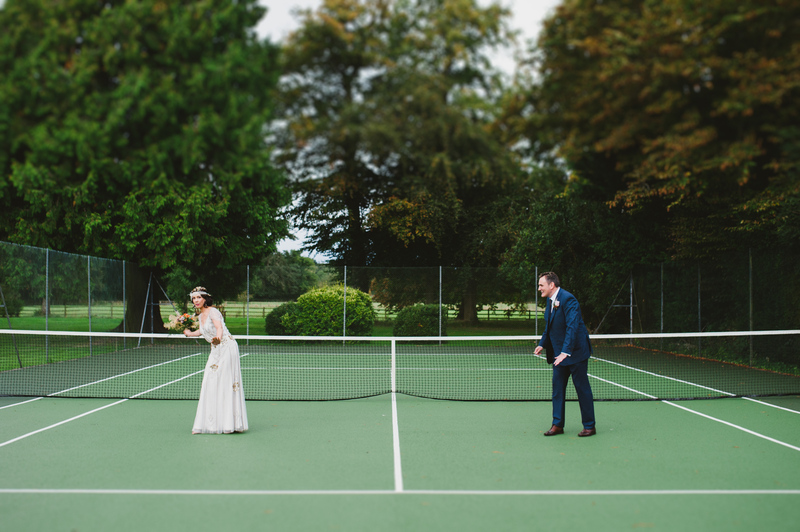 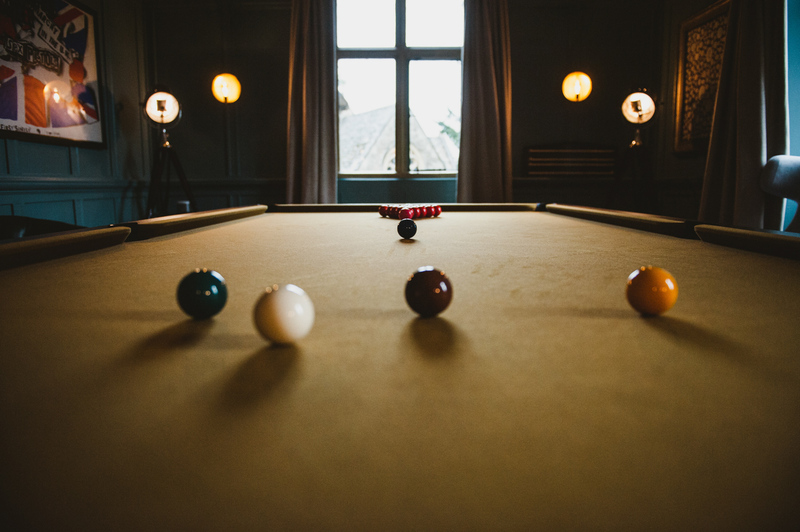 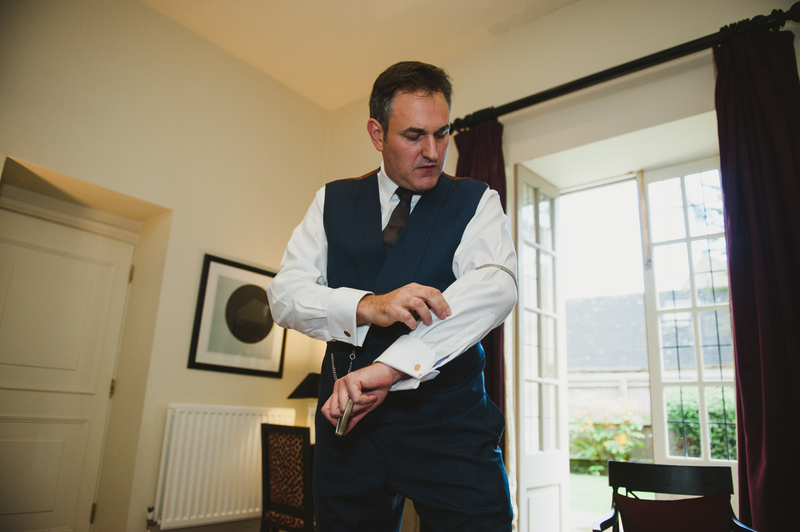 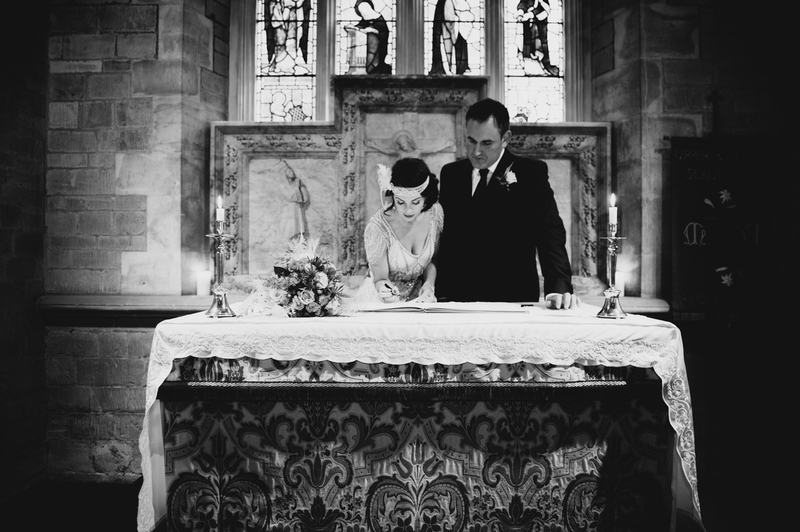 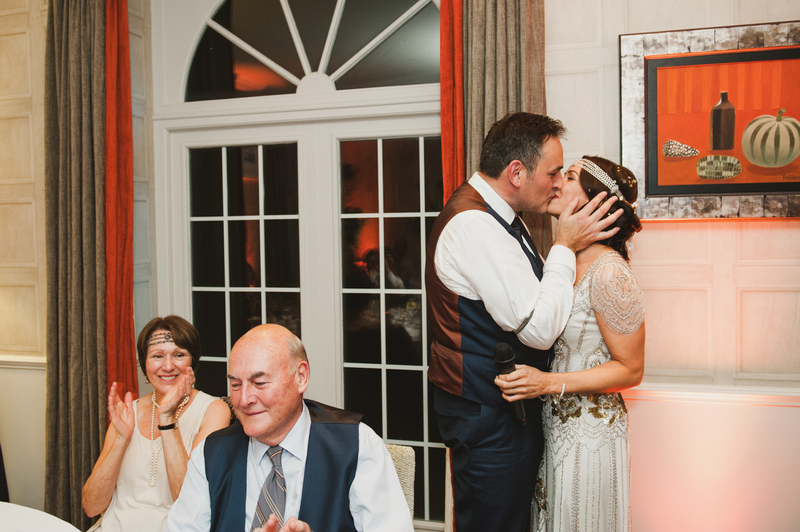 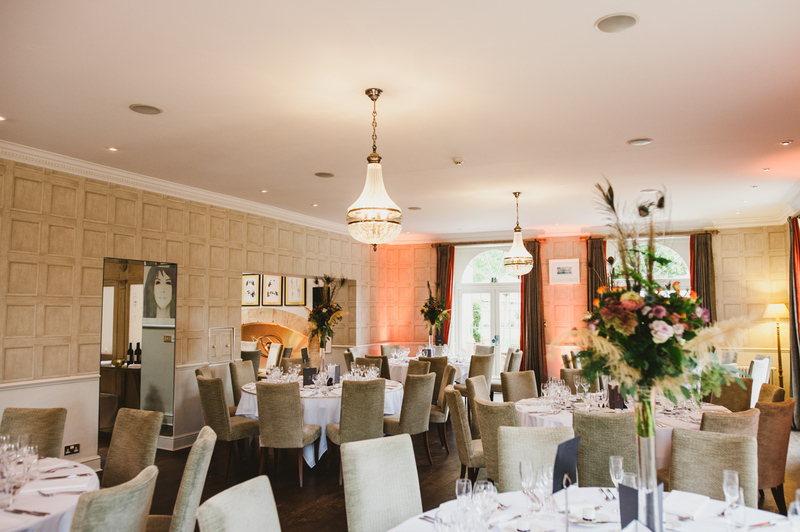 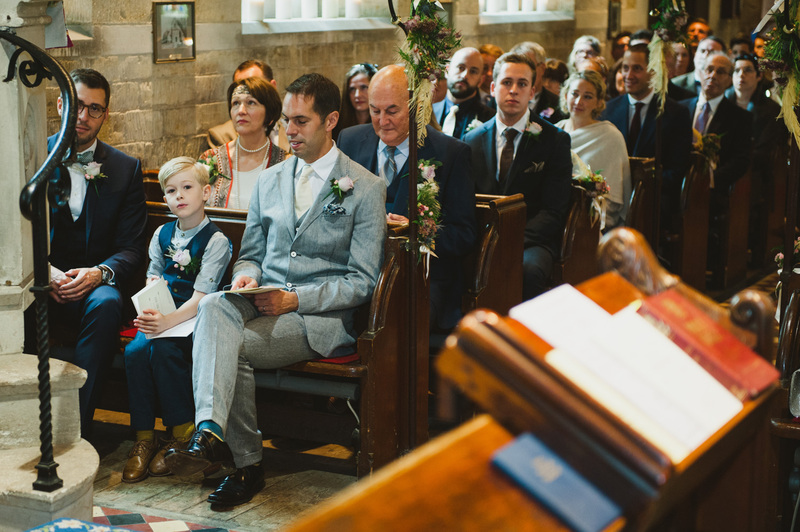 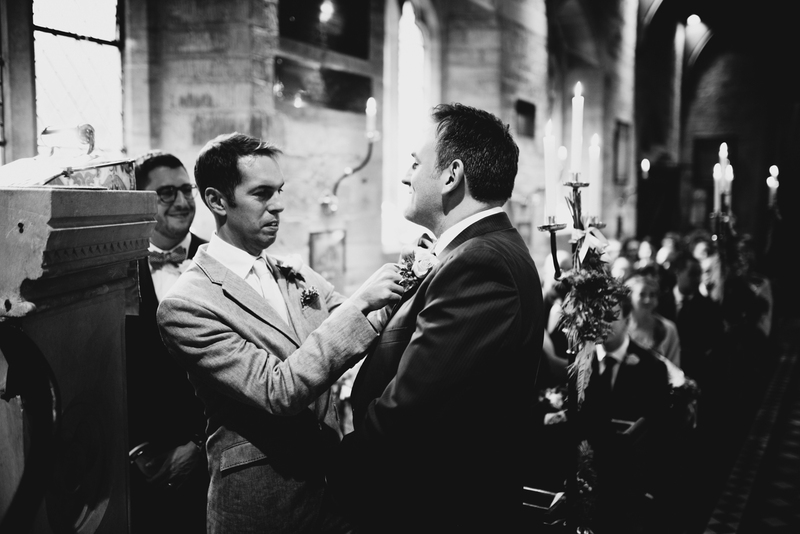 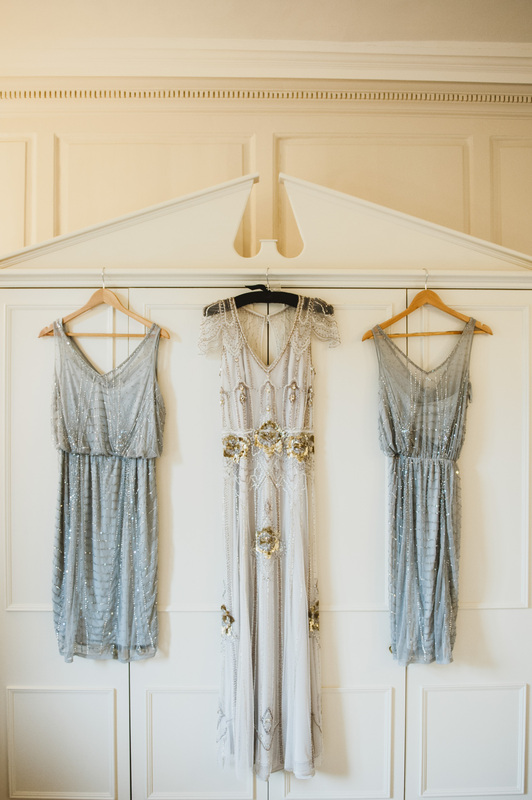 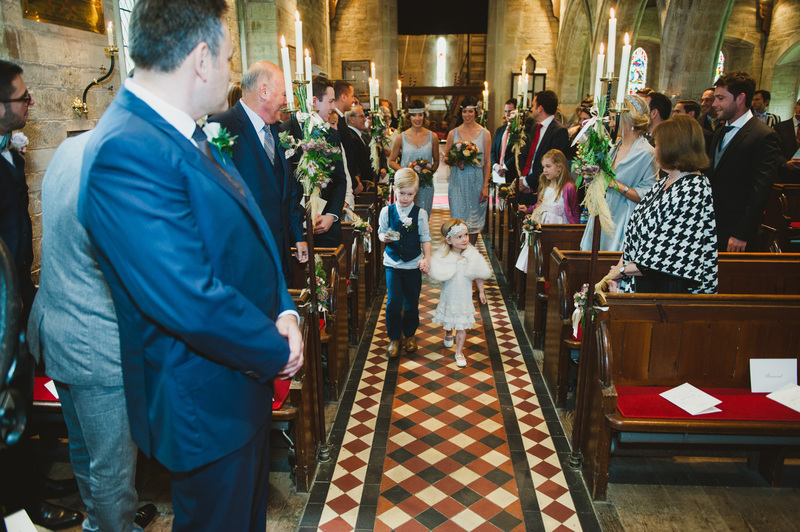 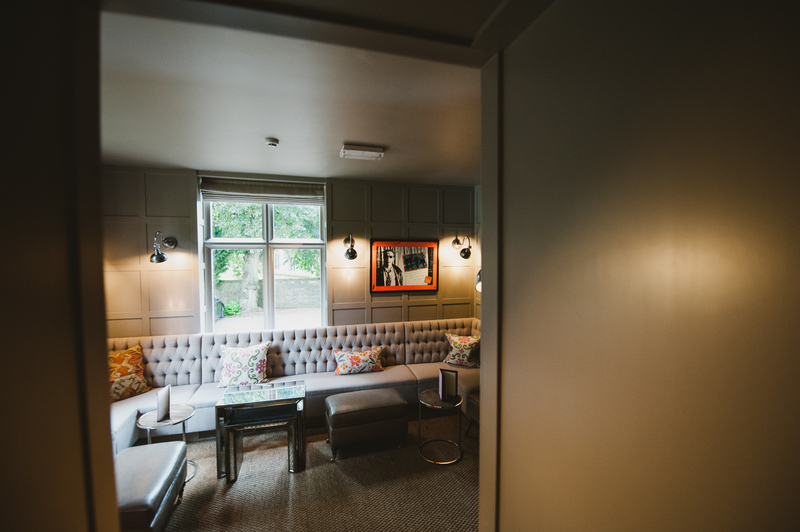 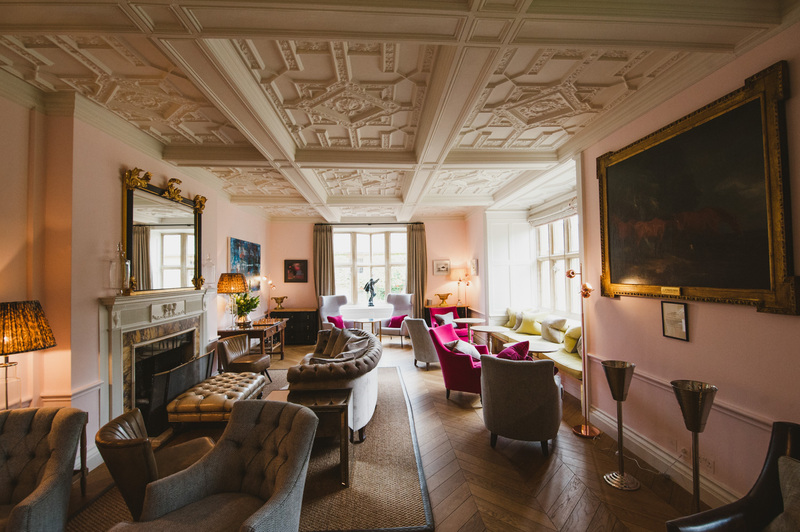 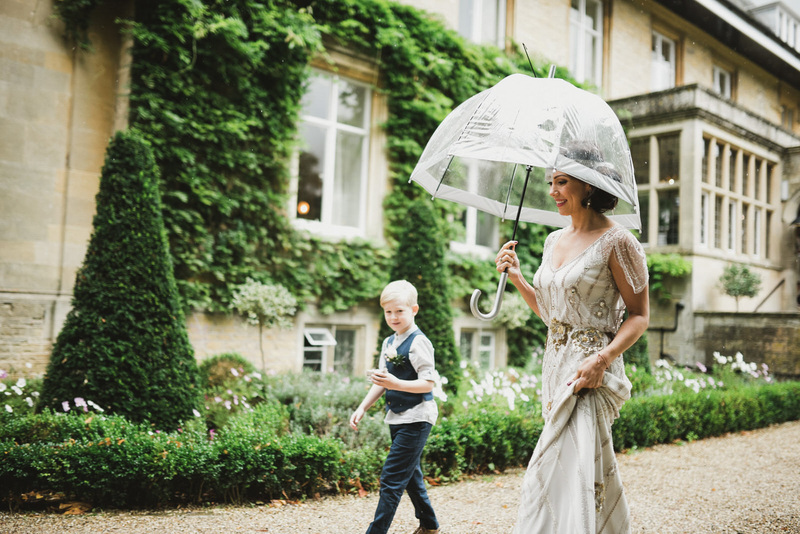 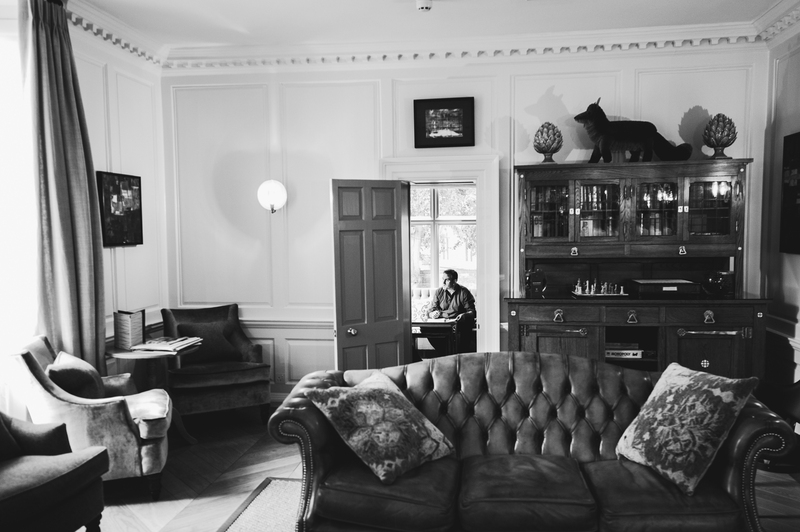 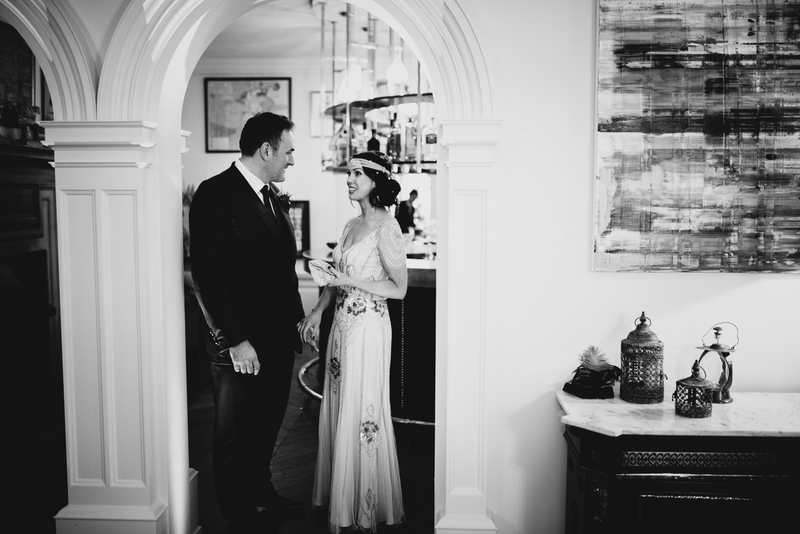 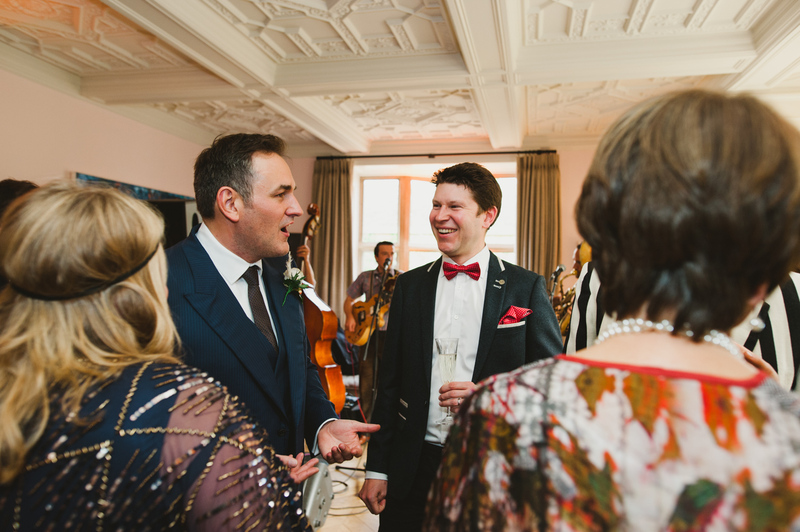 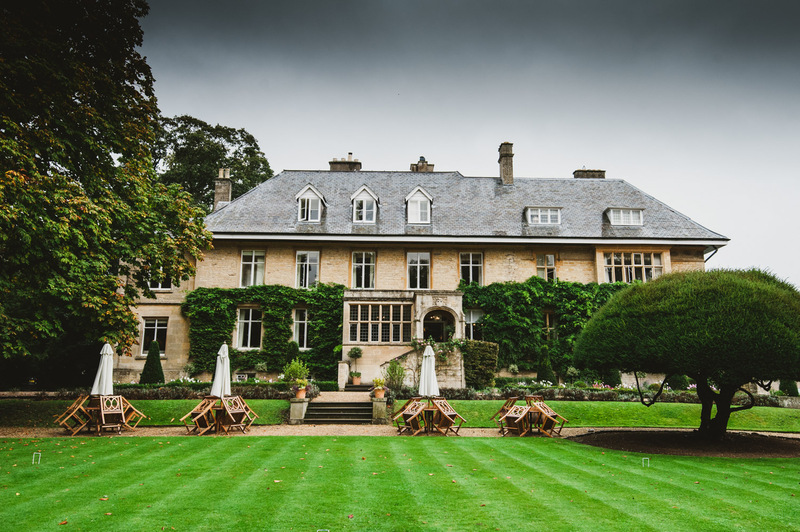 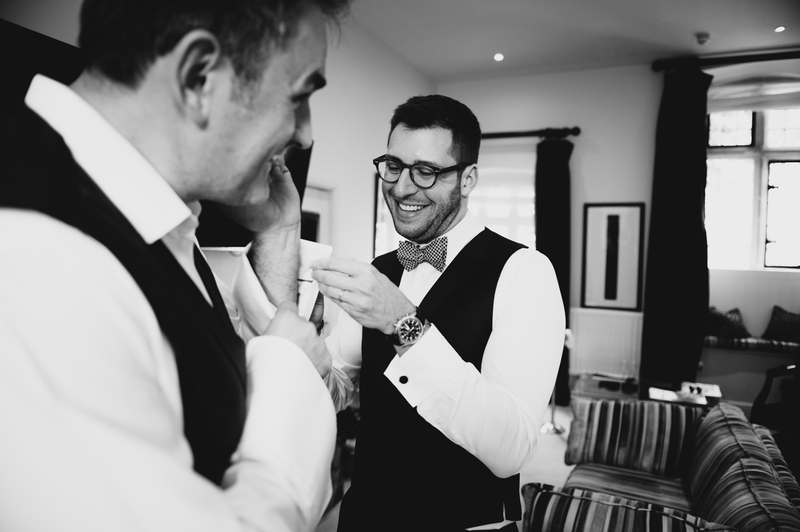 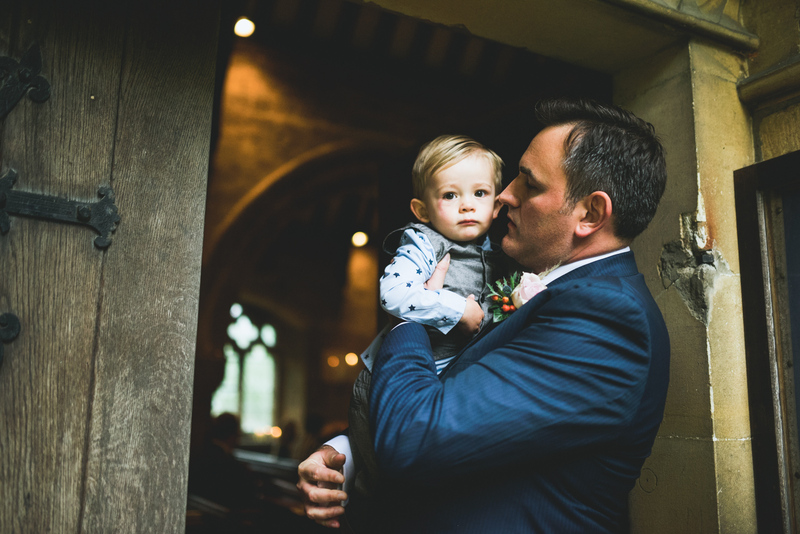 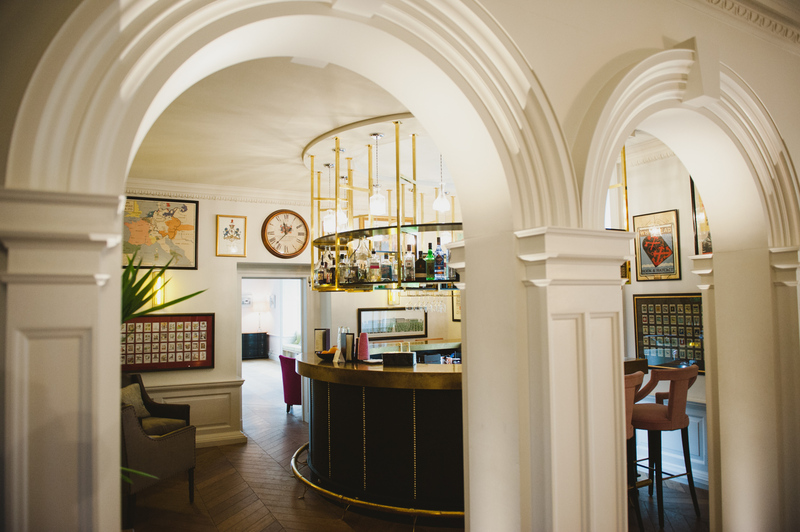 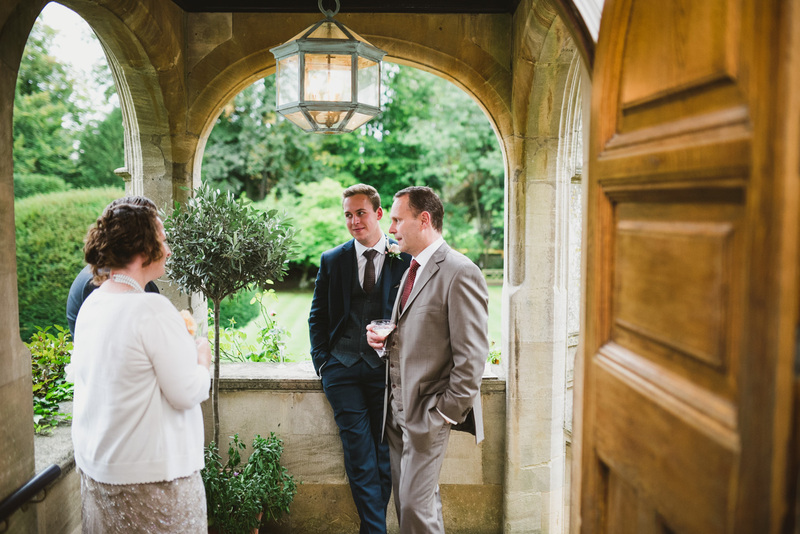 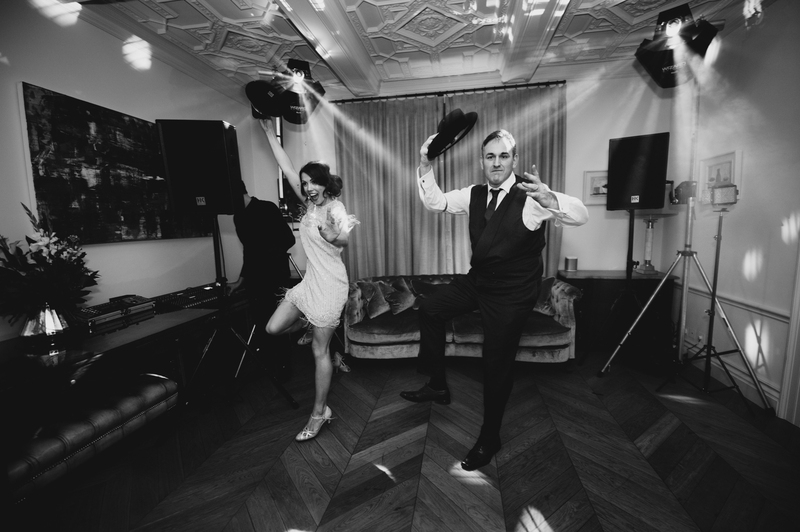 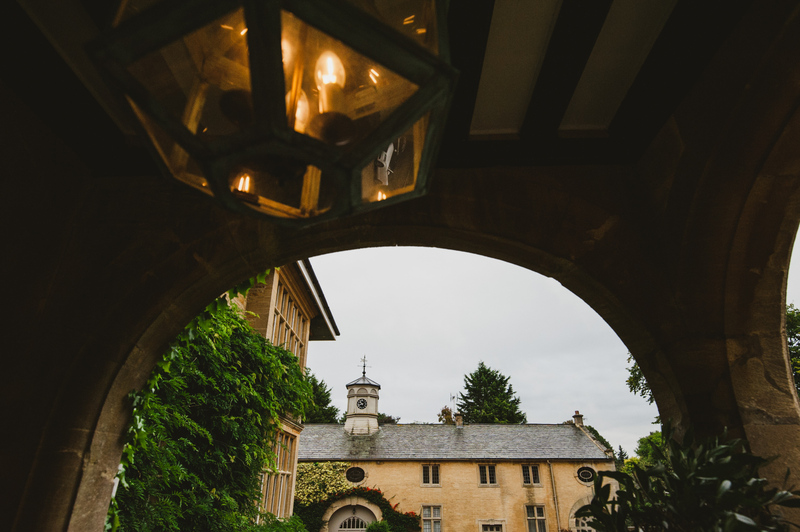 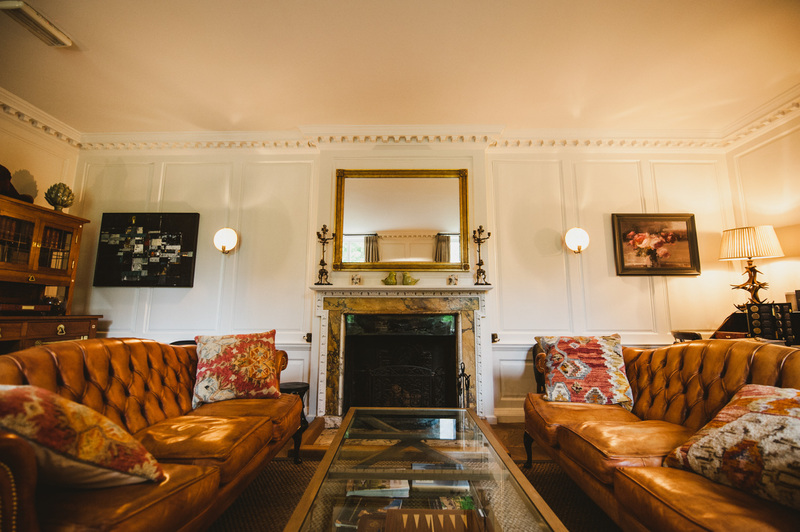 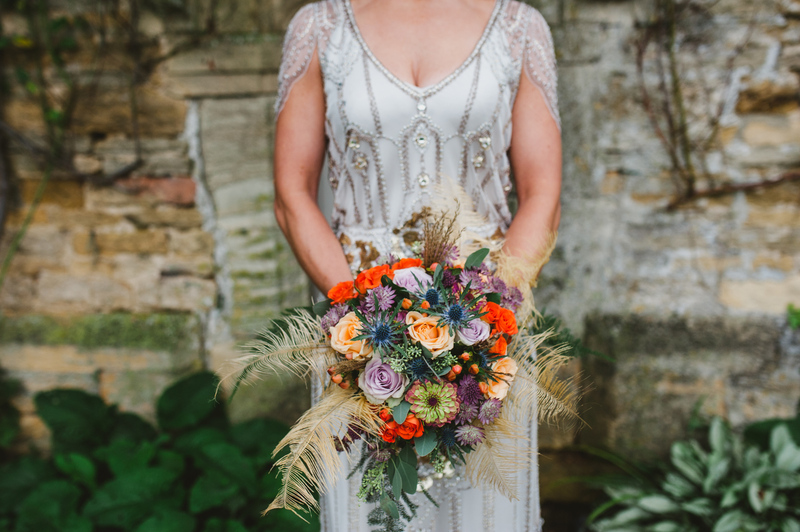 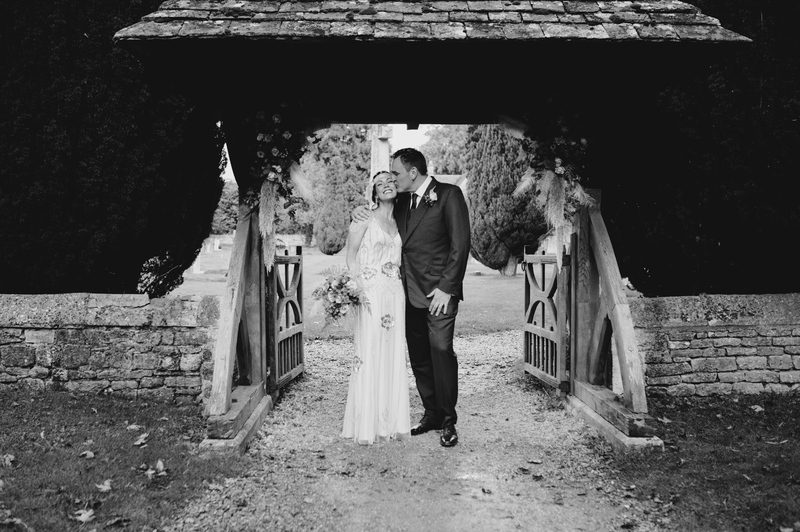 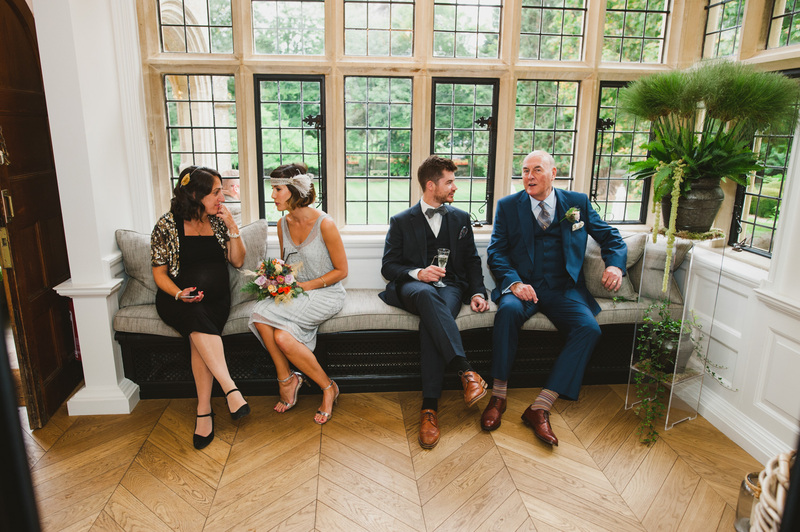 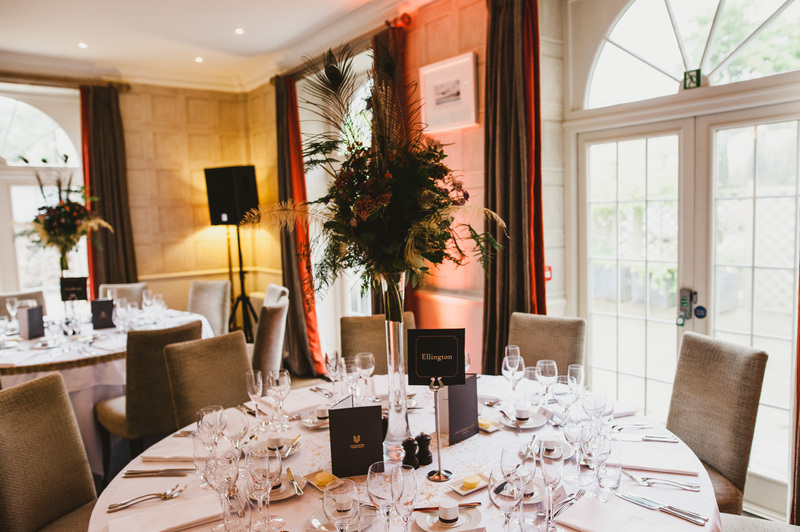 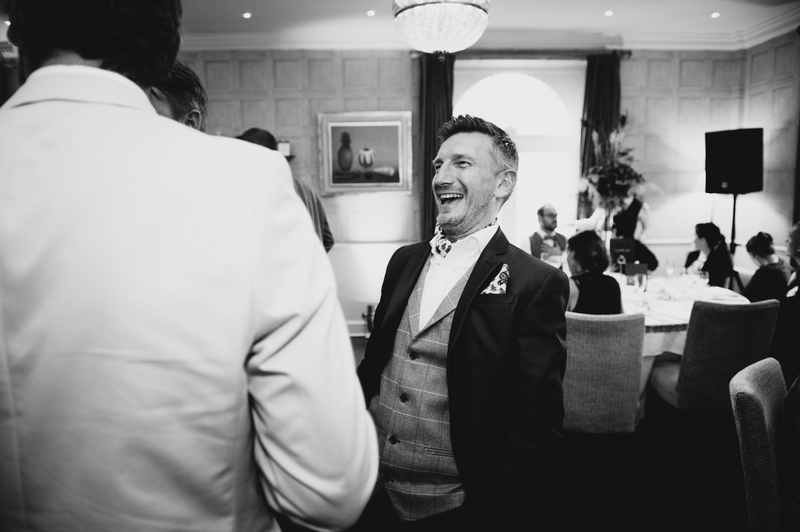 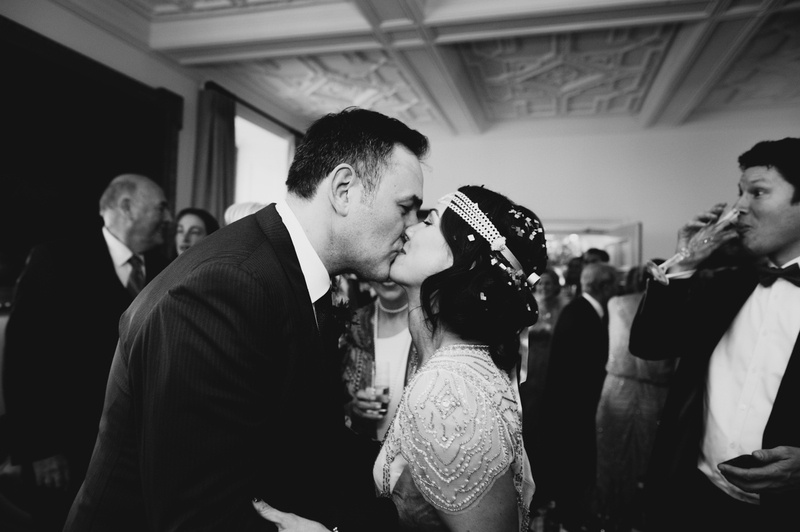 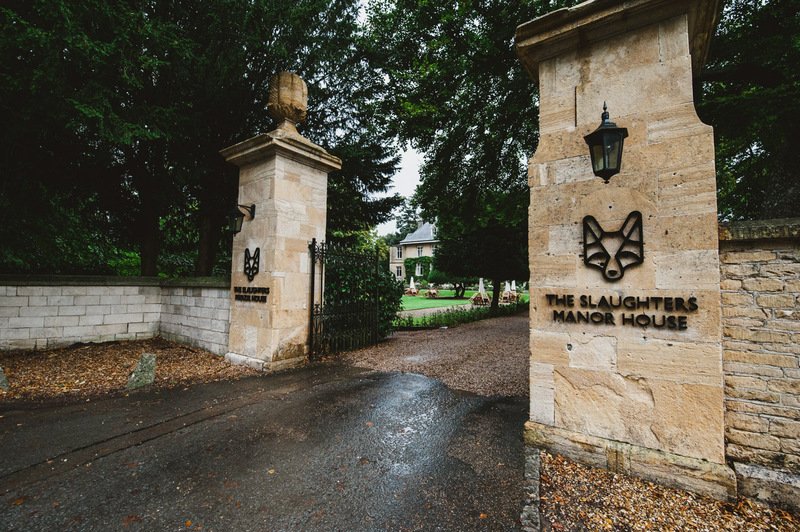 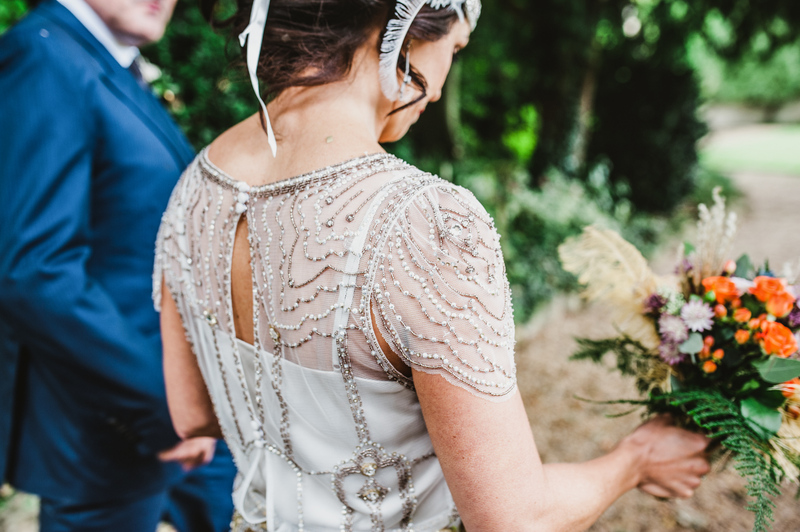 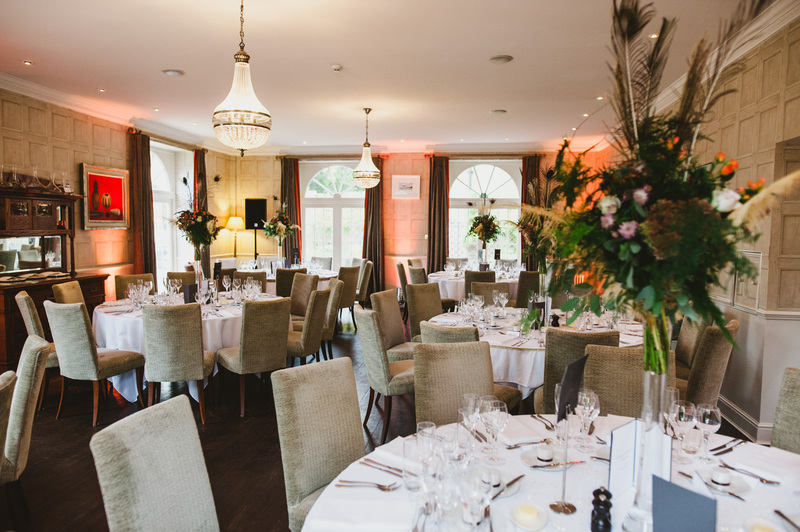 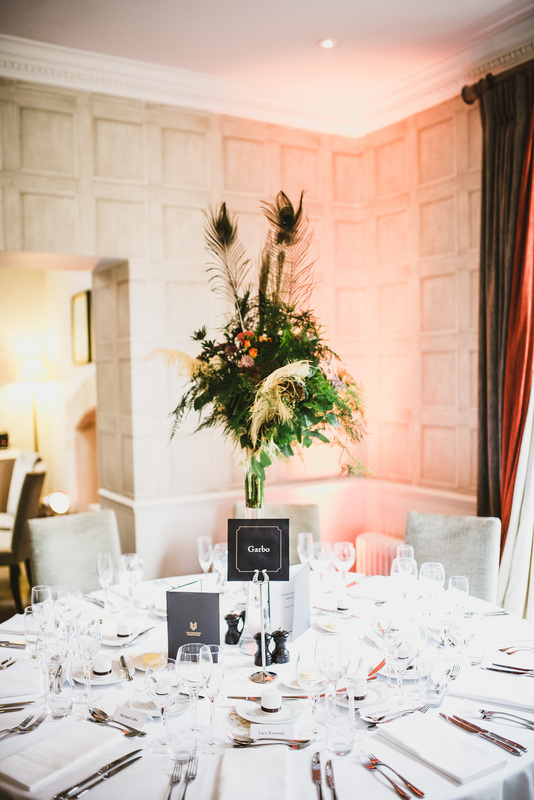 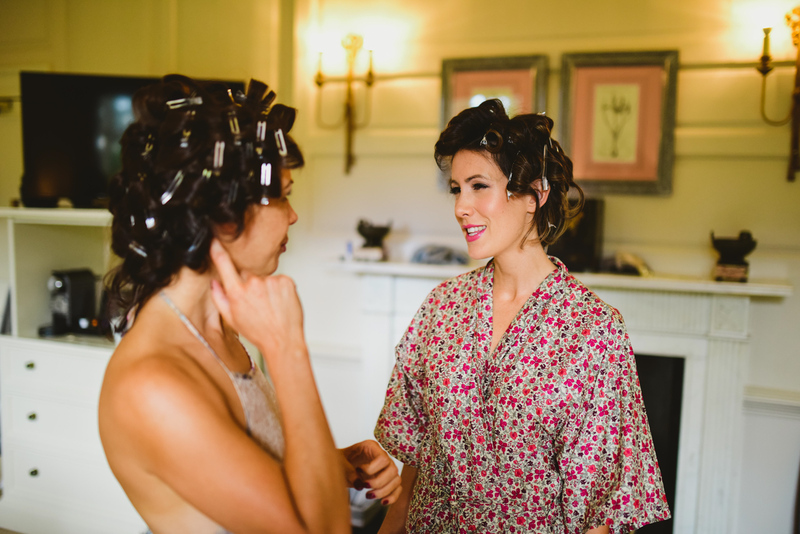 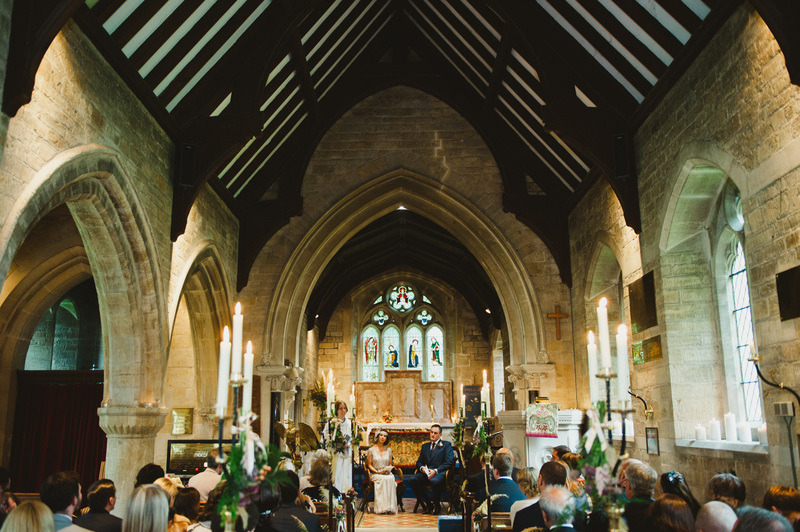 Natalie and Alex chose The Lower Slaughter Manor situated in one of England’s prettiest villages in the Cotswolds as the venue for their Gatsby themed 1920’s art deco styled big day. 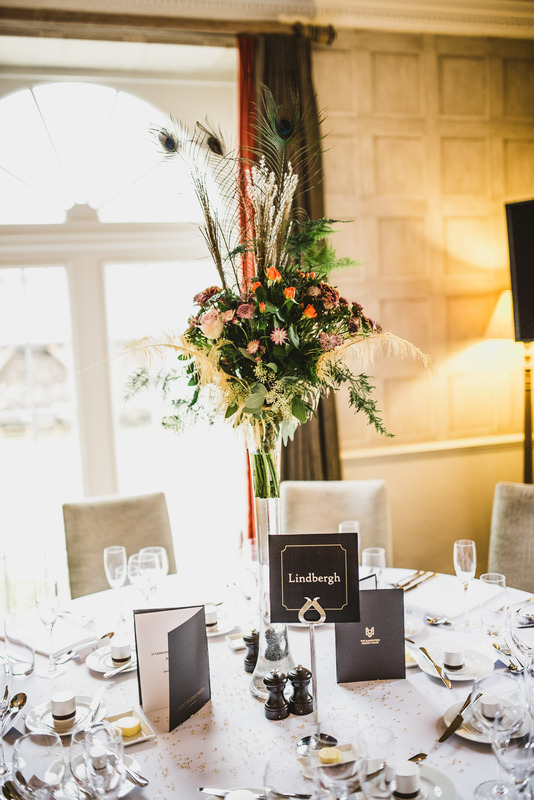 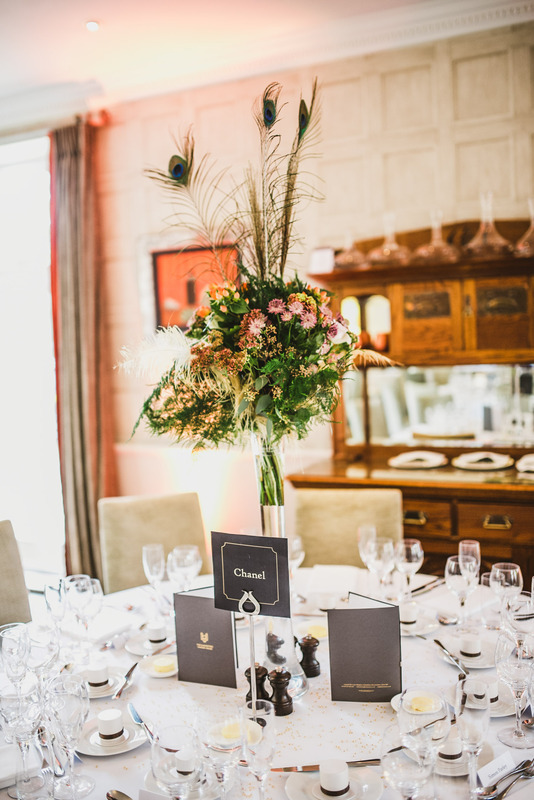 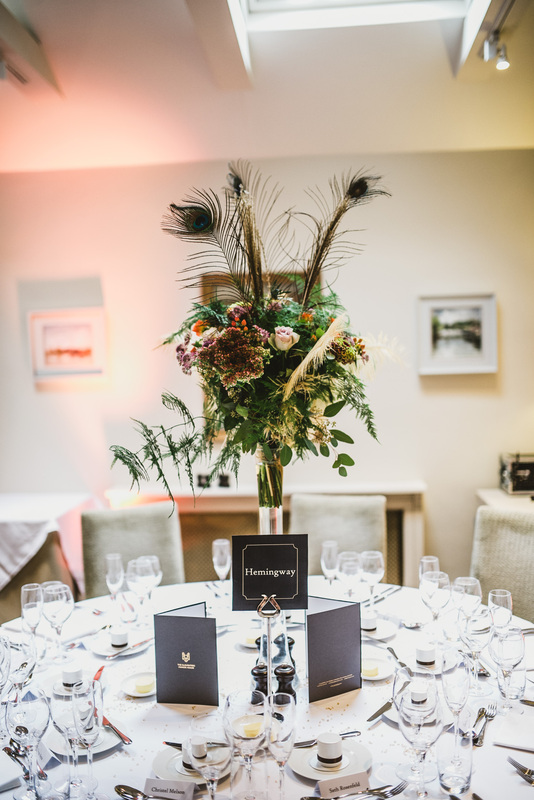 They made the venue look even more beautiful too, not only with the elegant and inspired details, candles and pretty blooms – but also with their outfits. 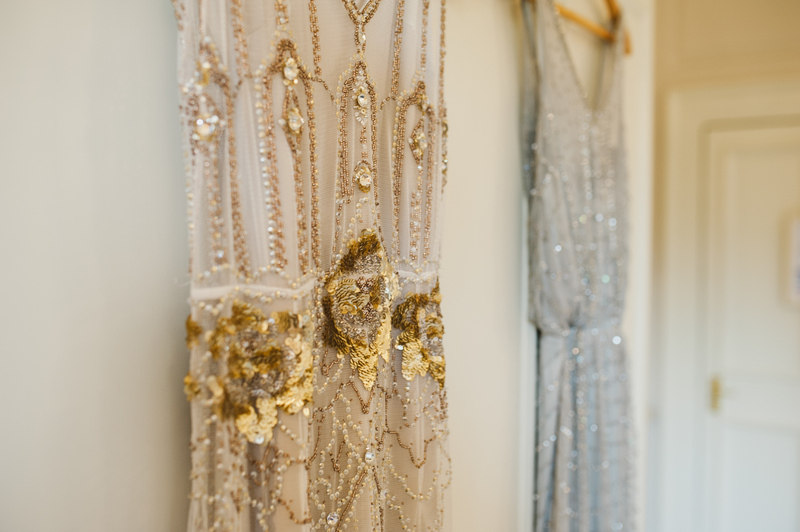 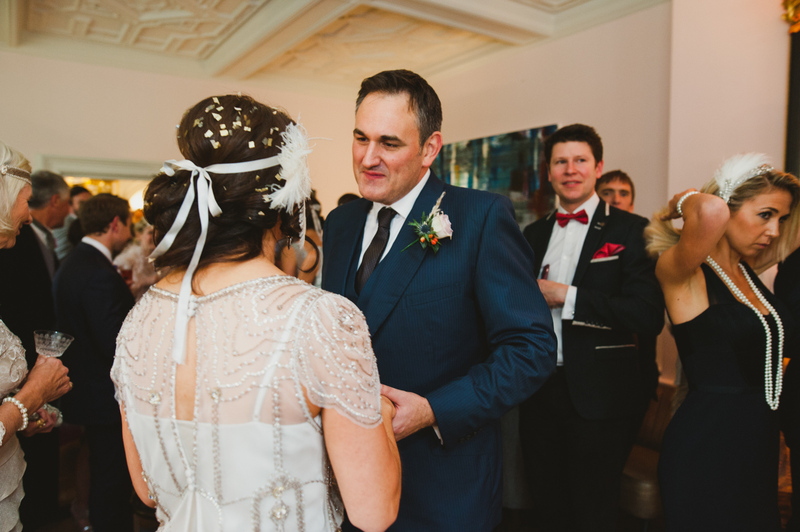 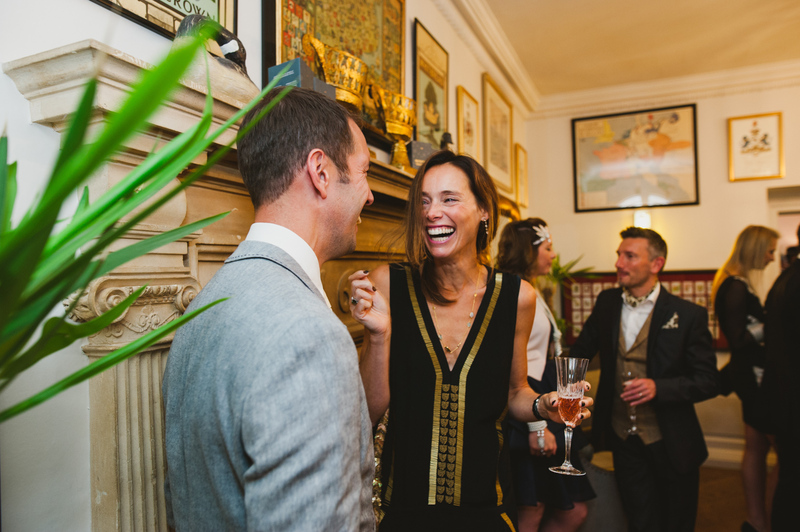 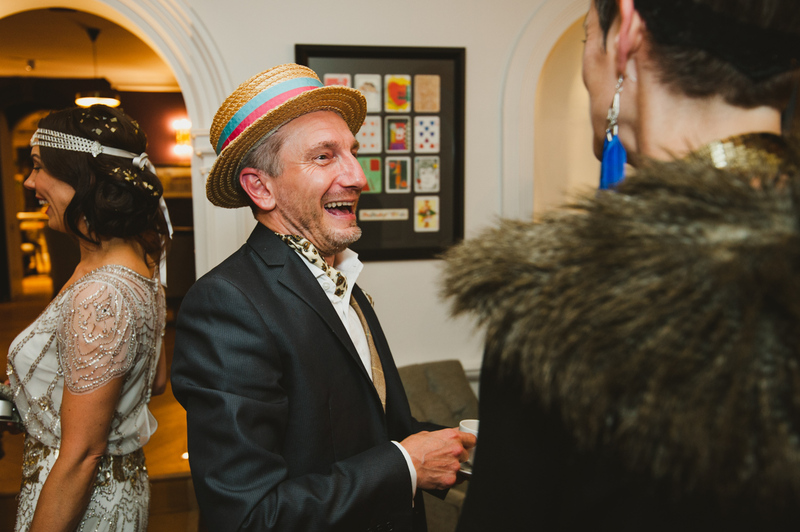 Natalie sparkled in her flapper style Jenny Packham dress and Alex looked quite dapper in his Prada suit; definitely fit for a soiree with the great Gatsby!